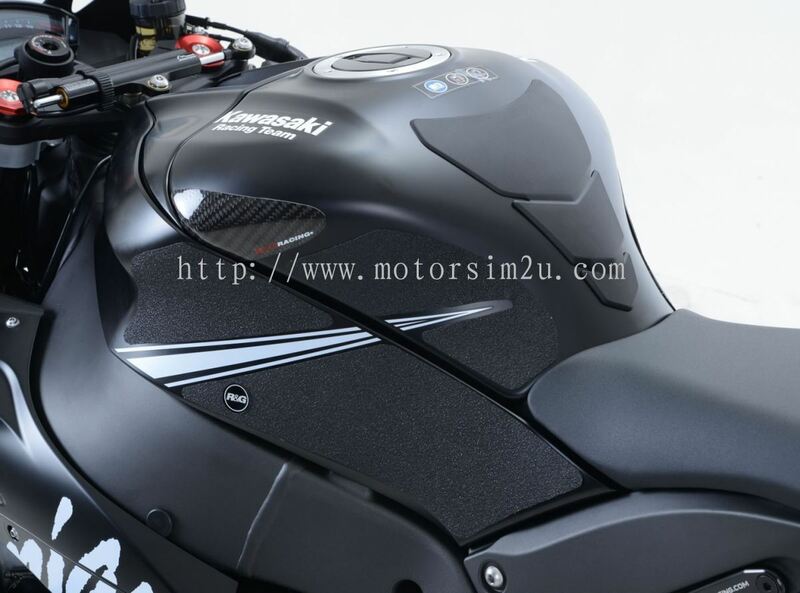 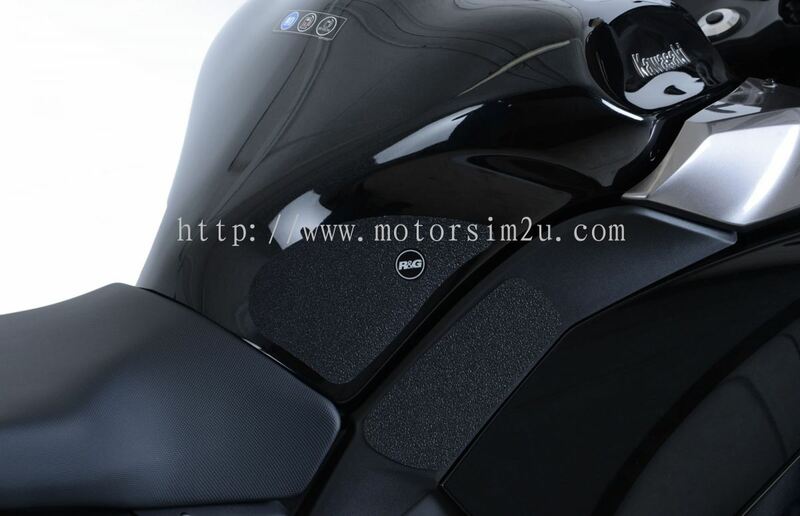 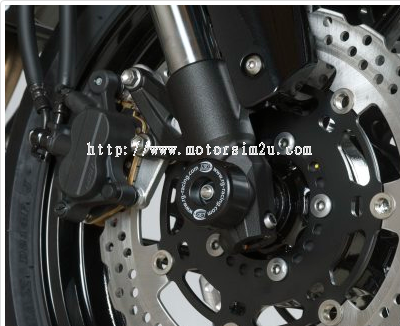 MotorSim Sdn Bhd - MotorSim Sdn Bhd supplies a wide range of motorcycle and scooter vehicle, spare part and repairing service. 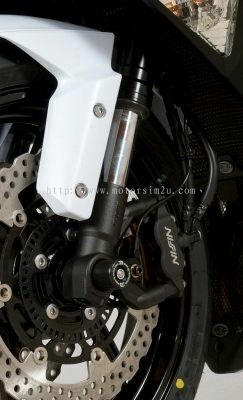 Our main office is located in Jalan Ipoh, Kuala Lumpur (KL), Malaysia. 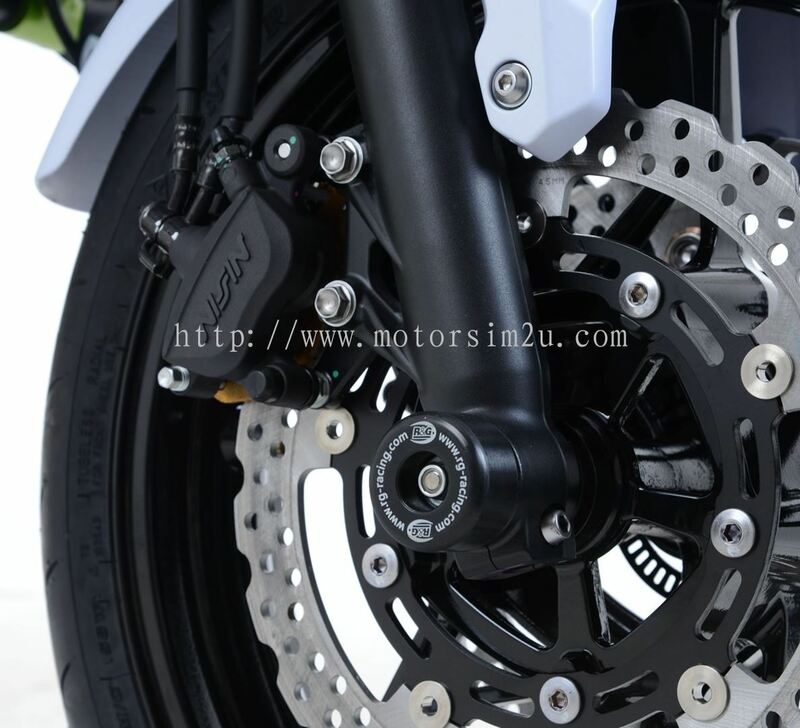 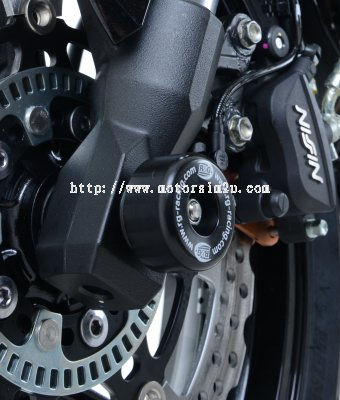 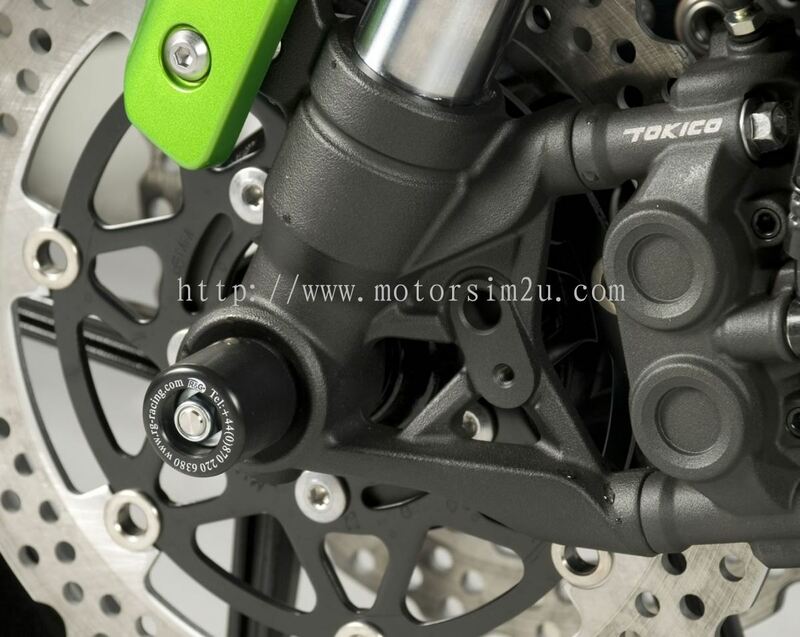 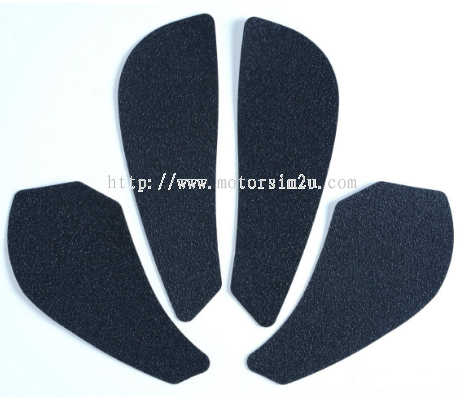 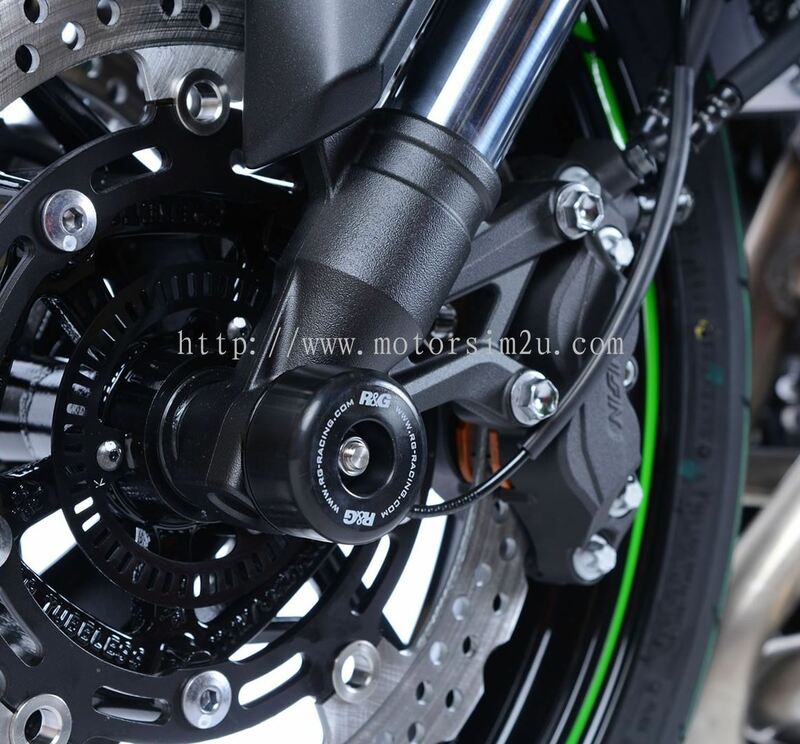 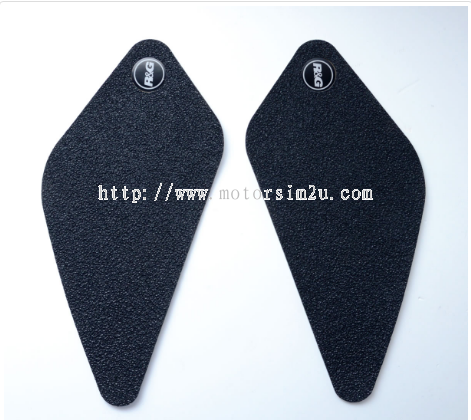 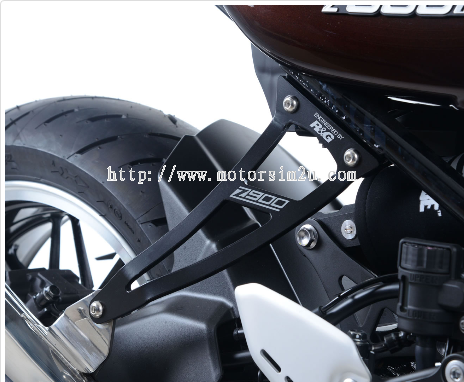 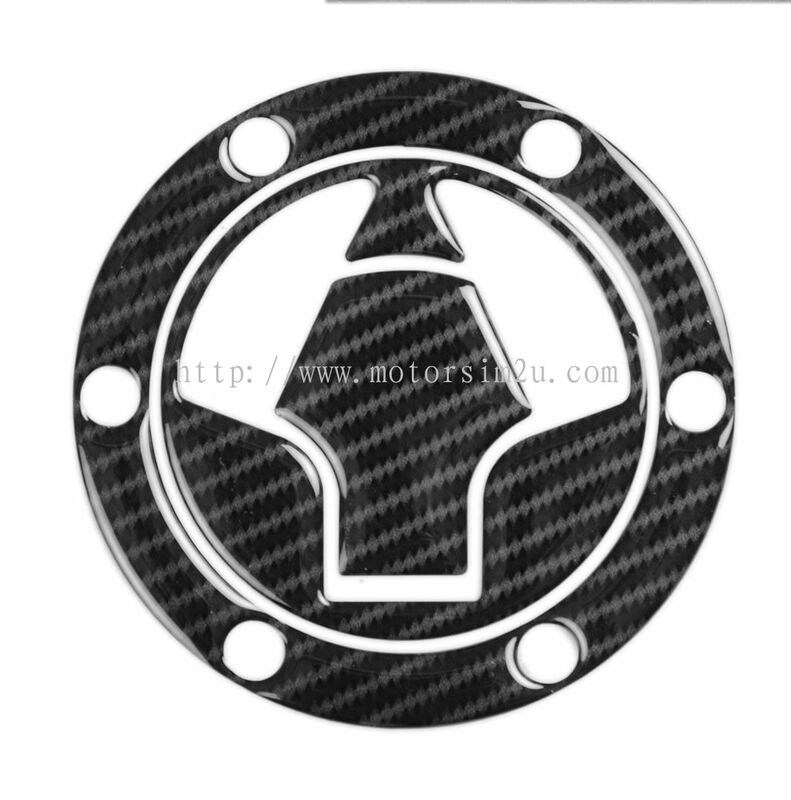 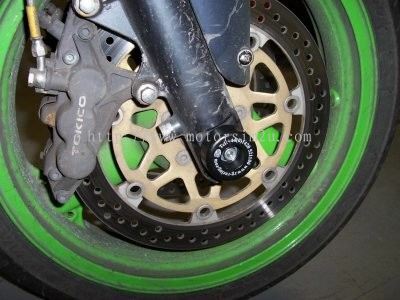 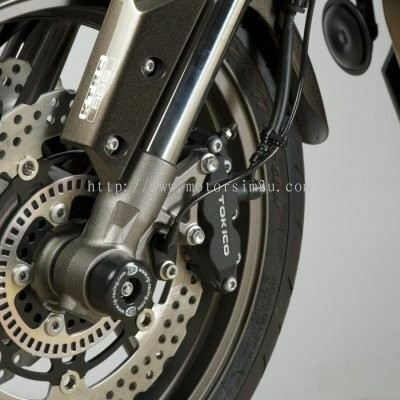 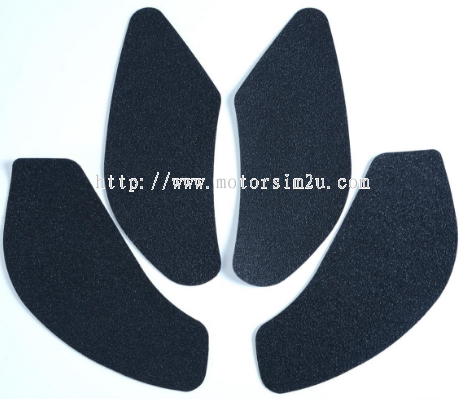 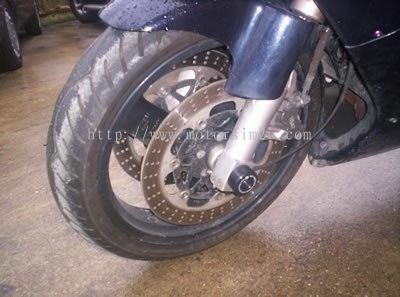 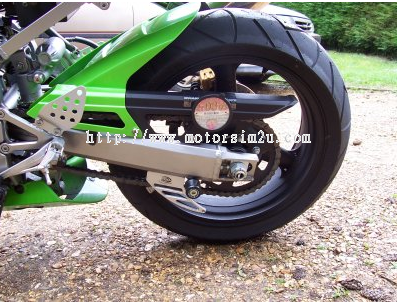 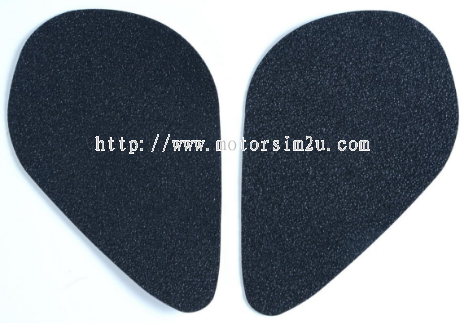 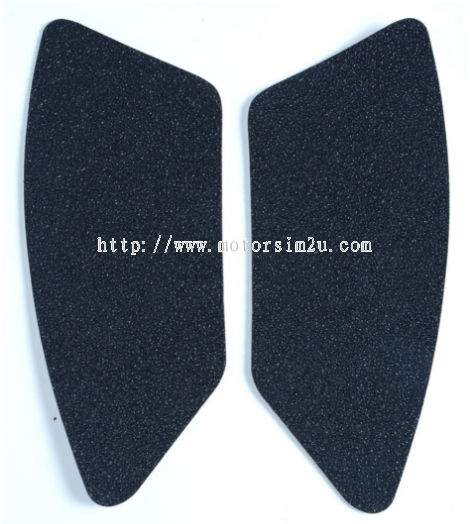 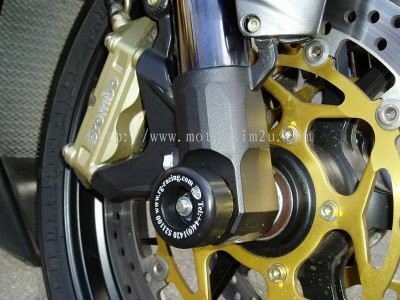 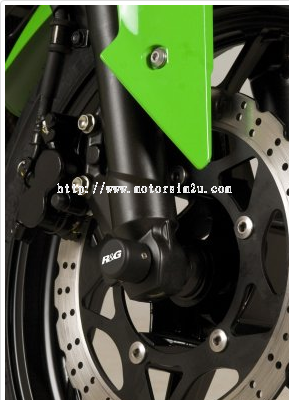 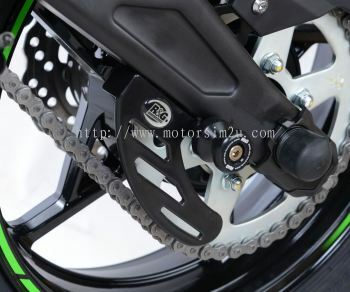 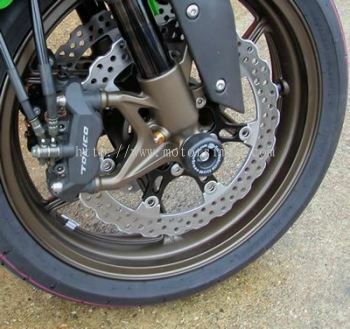 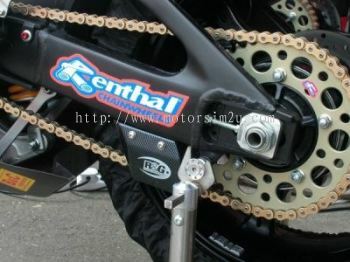 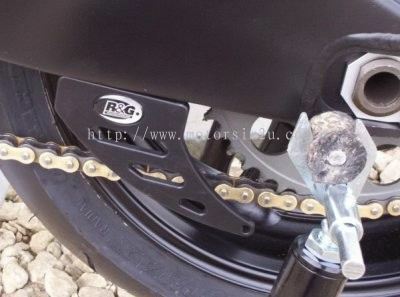 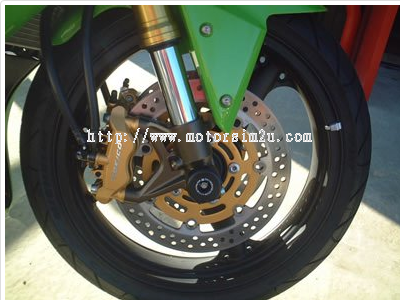 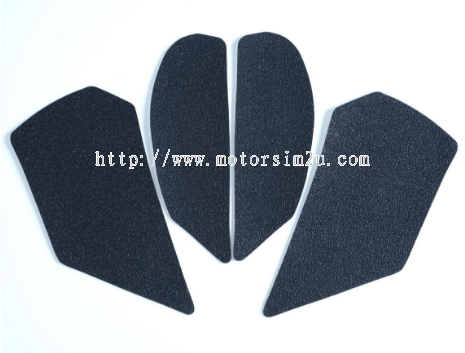 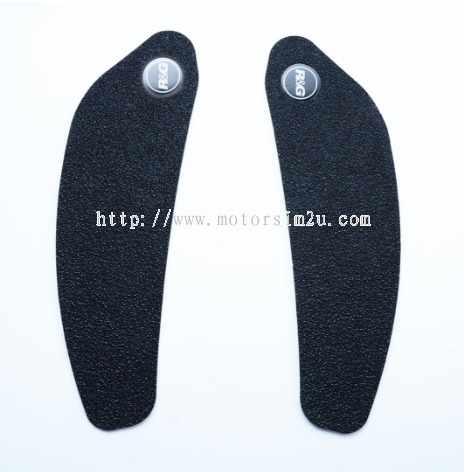 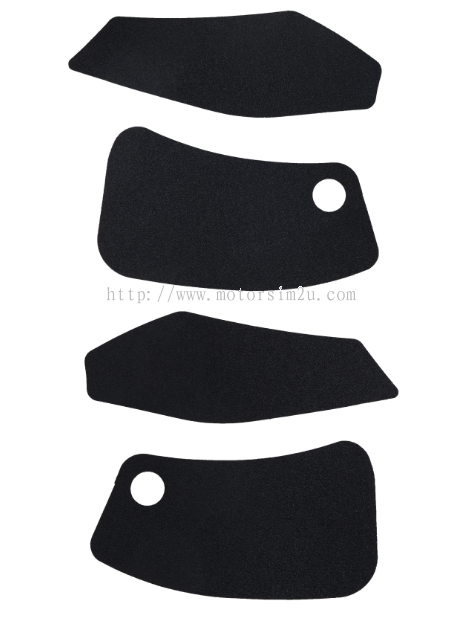 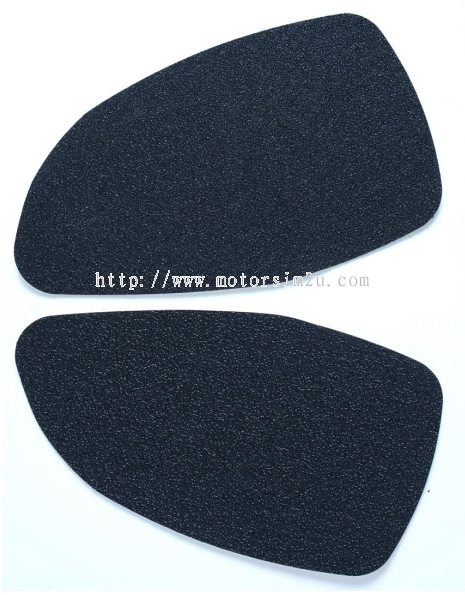 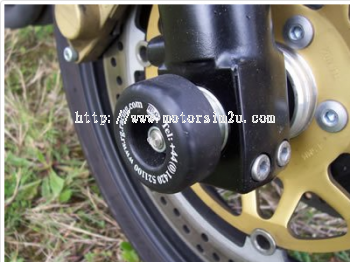 MotorSim Sdn Bhd added 4 new products in R&G - Toe Chain Guards Category. 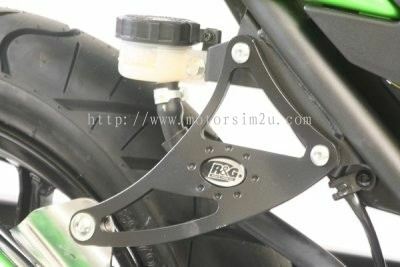 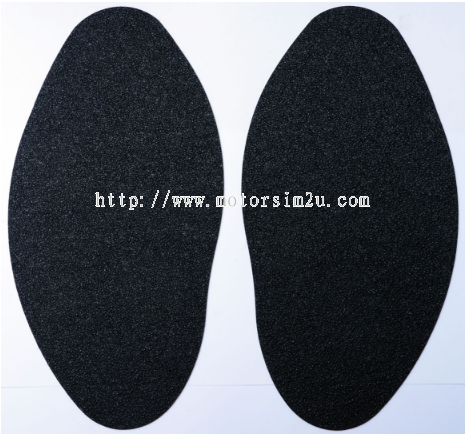 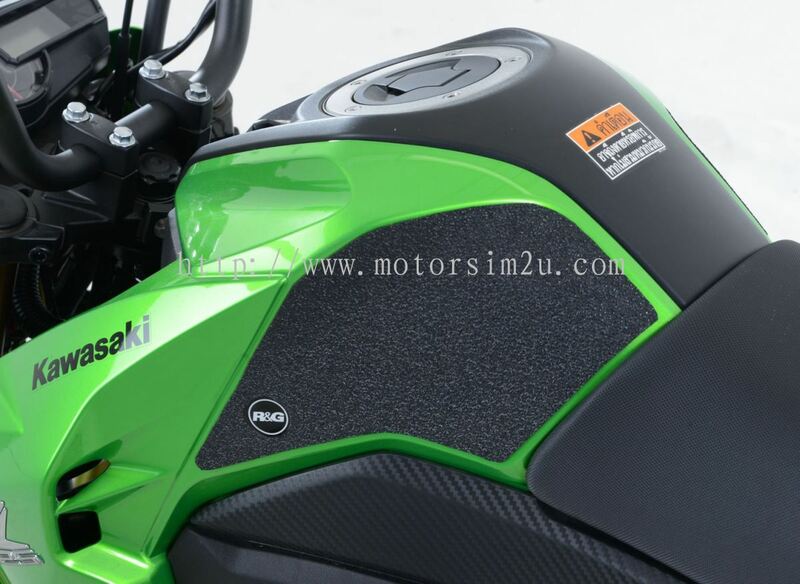 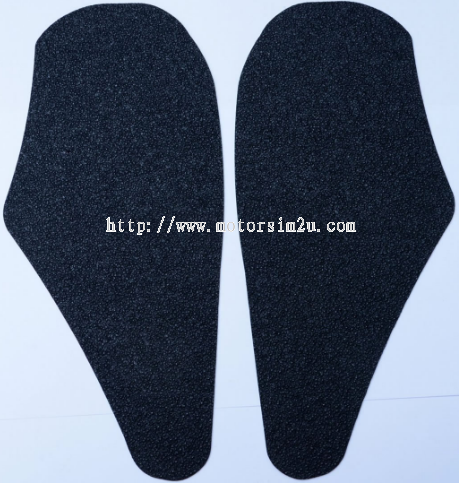 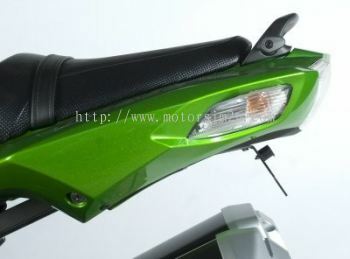 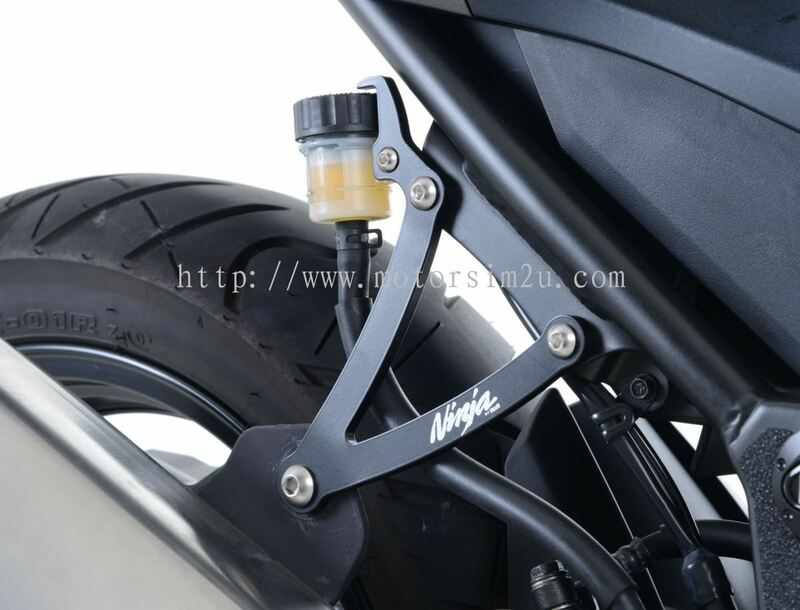 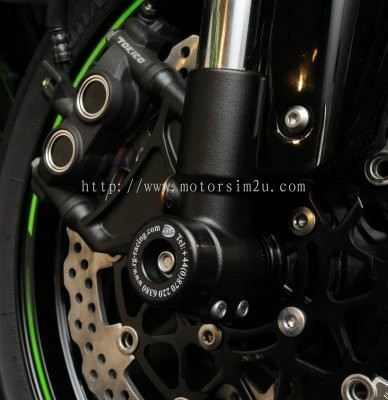 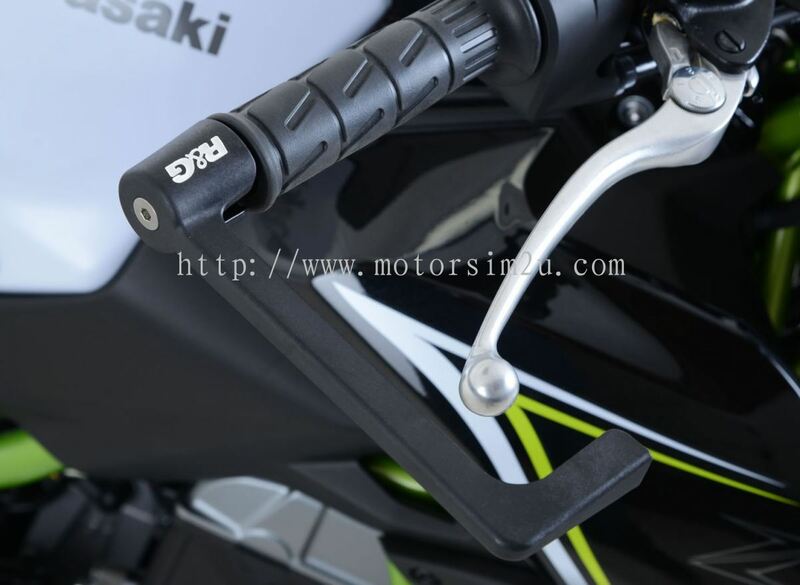 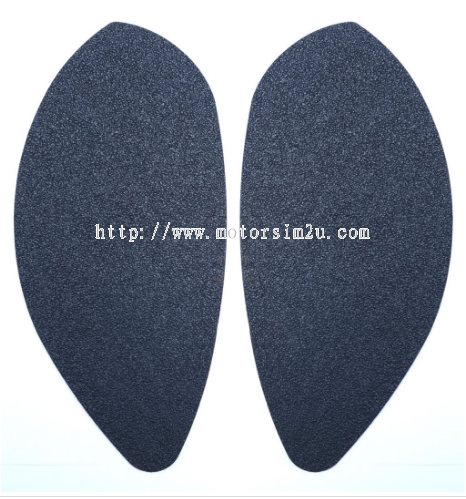 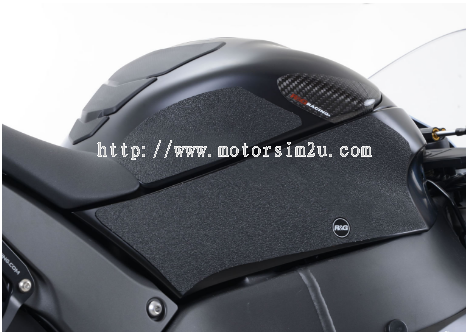 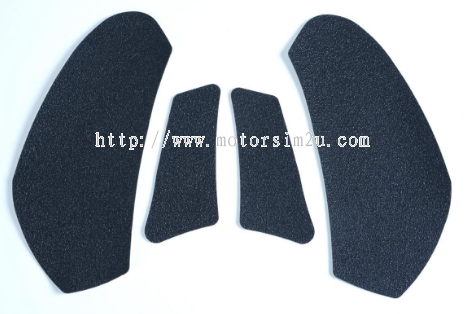 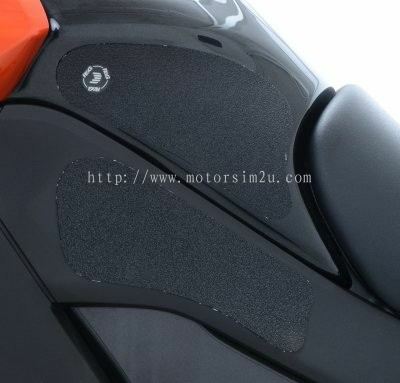 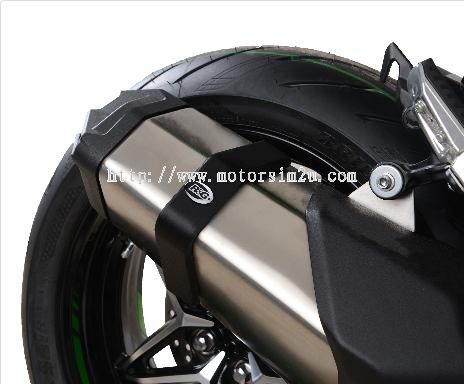 MotorSim Sdn Bhd added 35 new products in R&G - Tank Traction Grips Category. 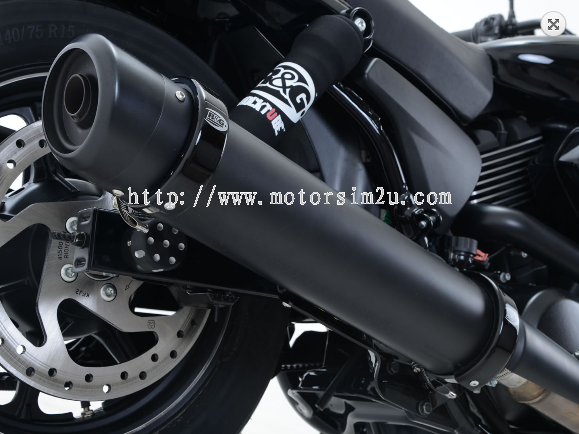 MotorSim Sdn Bhd added 35 new products in R&G - Tail Tidies Category. 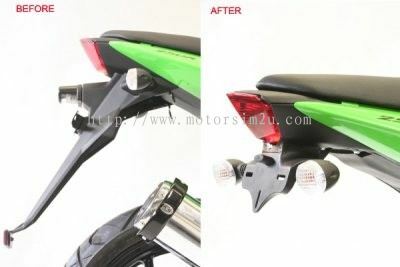 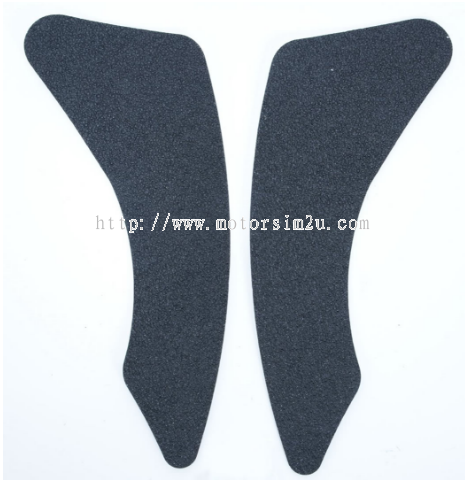 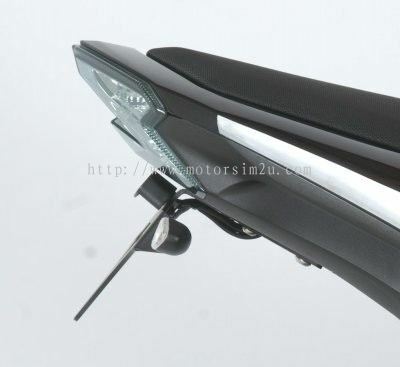 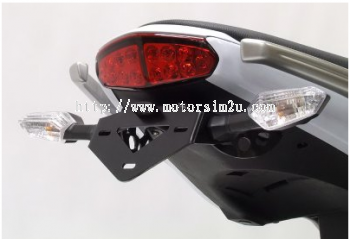 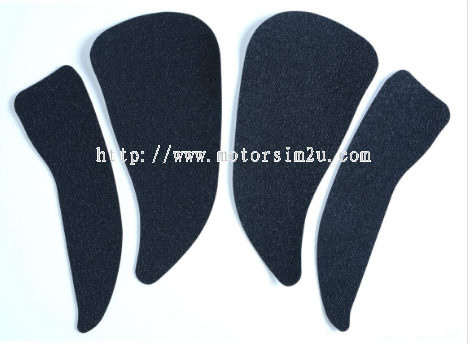 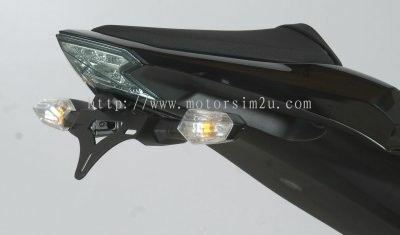 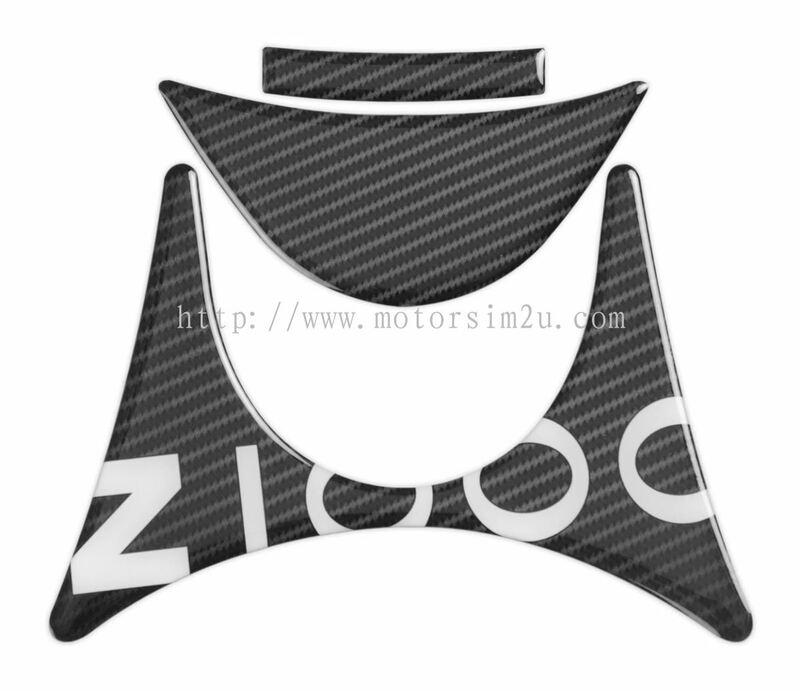 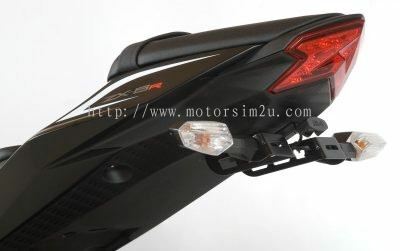 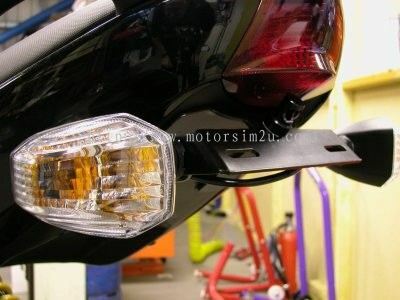 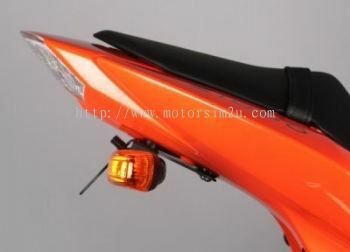 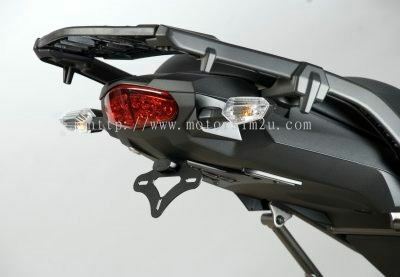 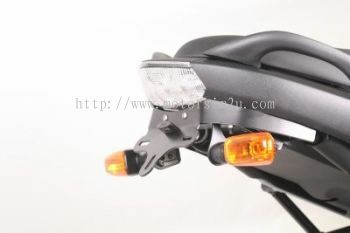 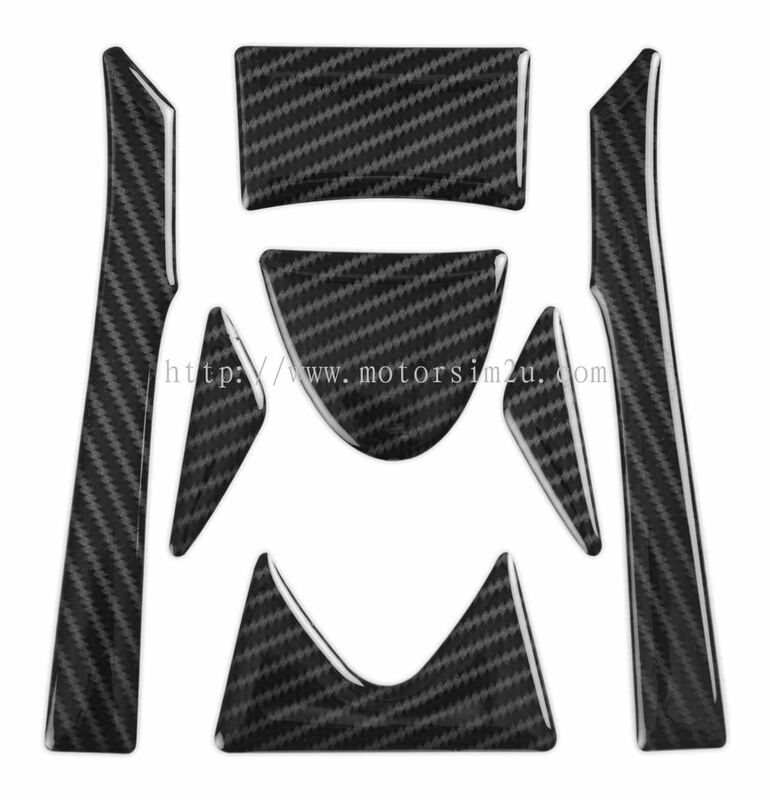 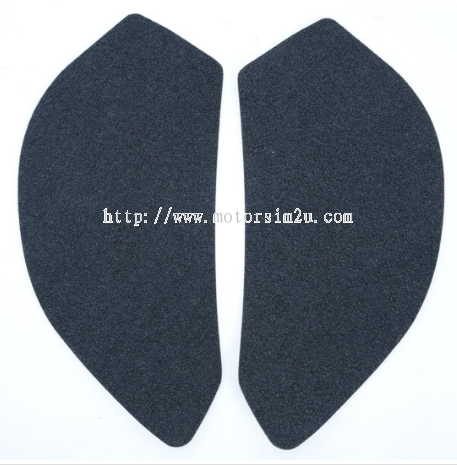 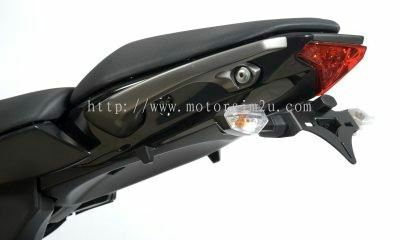 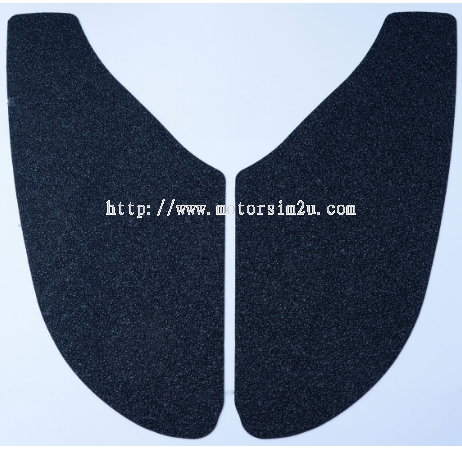 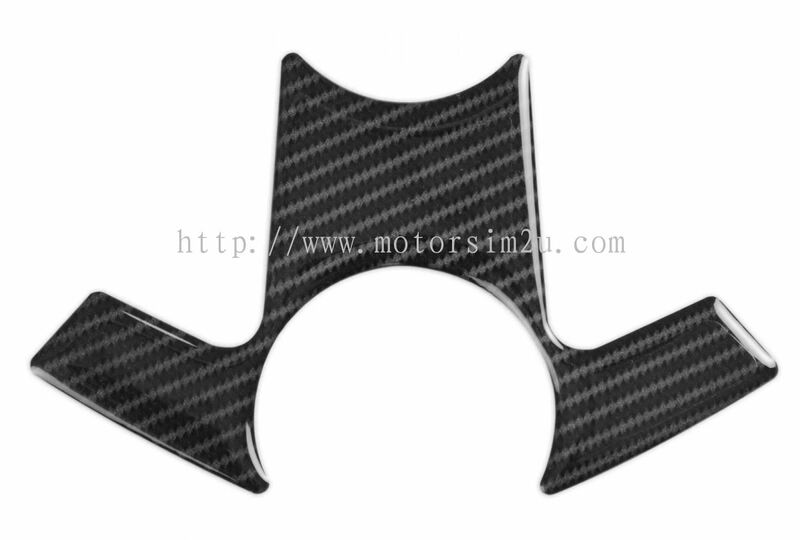 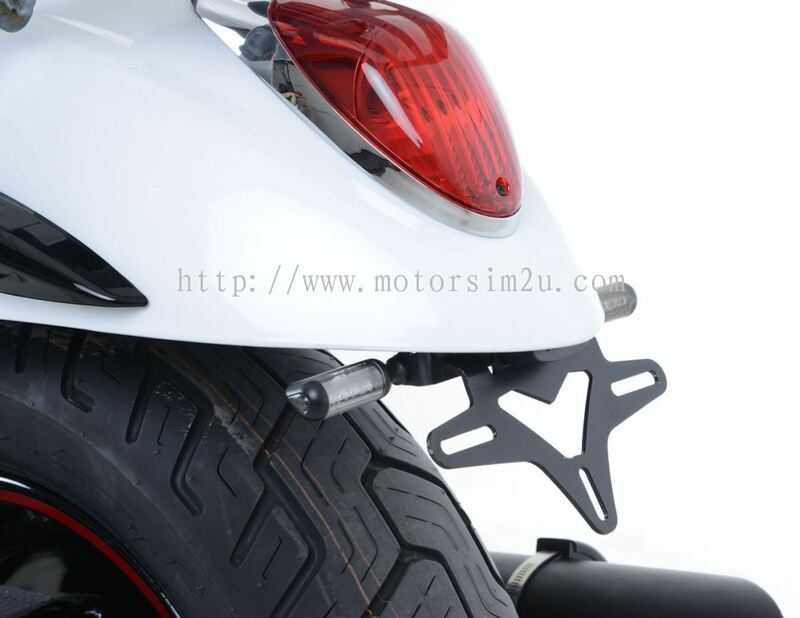 MotorSim Sdn Bhd added 2 new products in R&G - Tail Tidies Category. 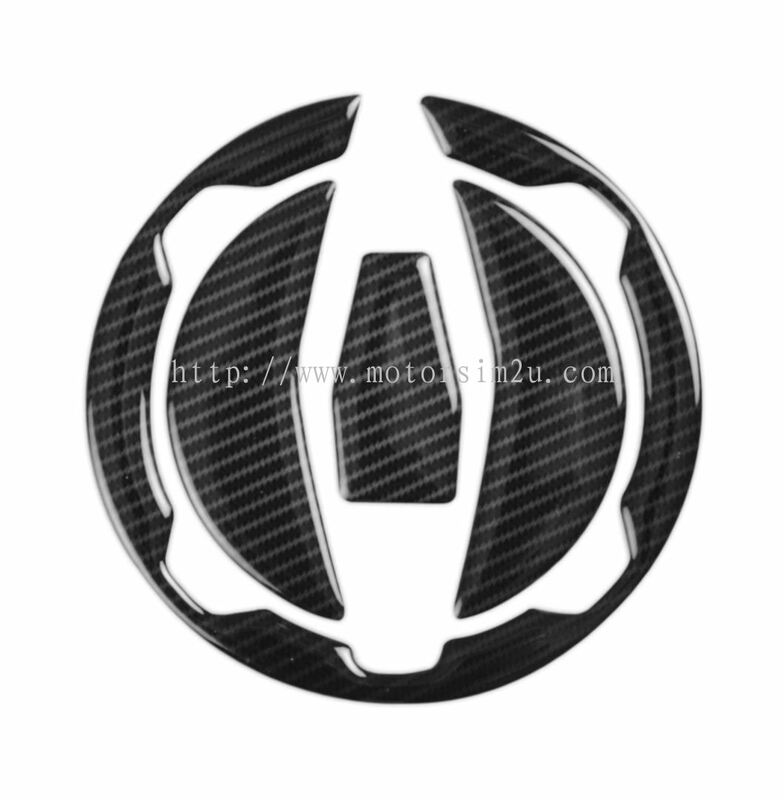 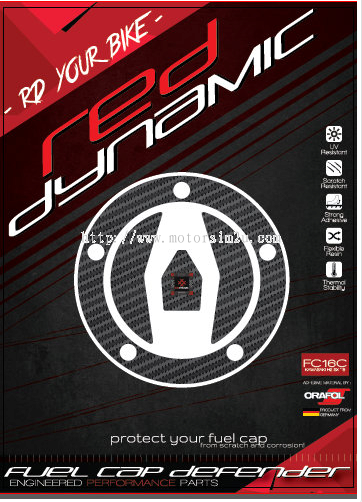 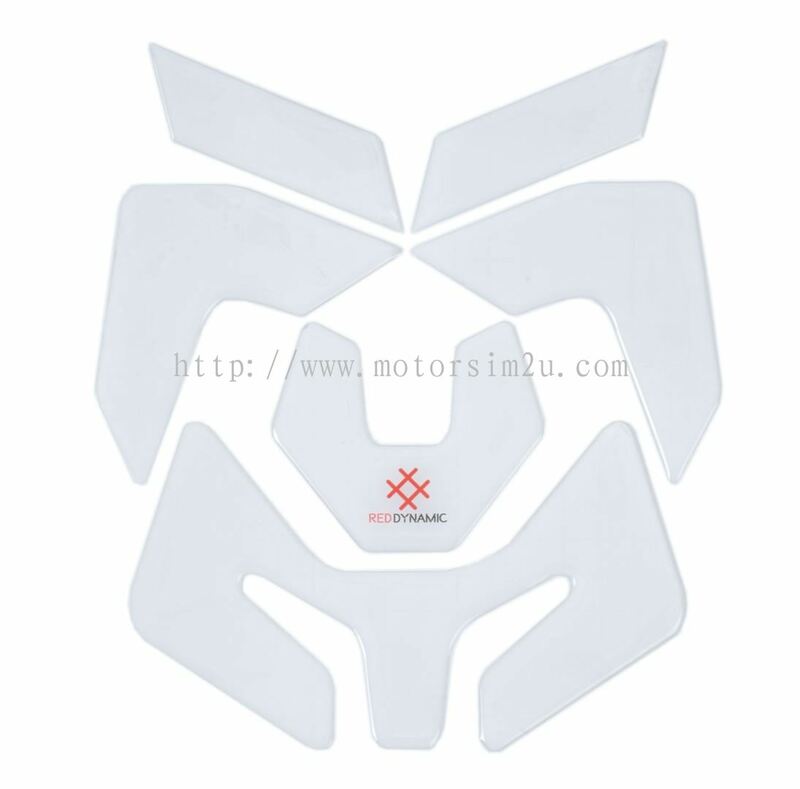 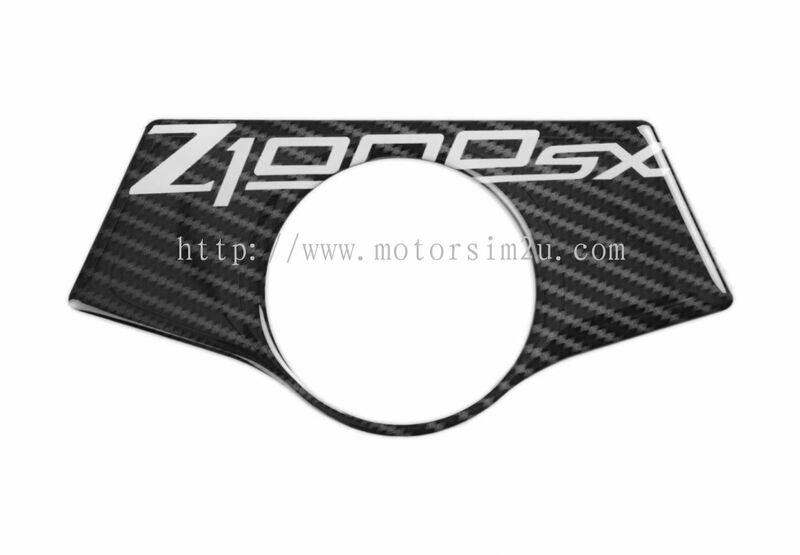 MotorSim Sdn Bhd added 13 new products in R&G - Red Dynamic Fuel Cap / Yoke Protectors Category. 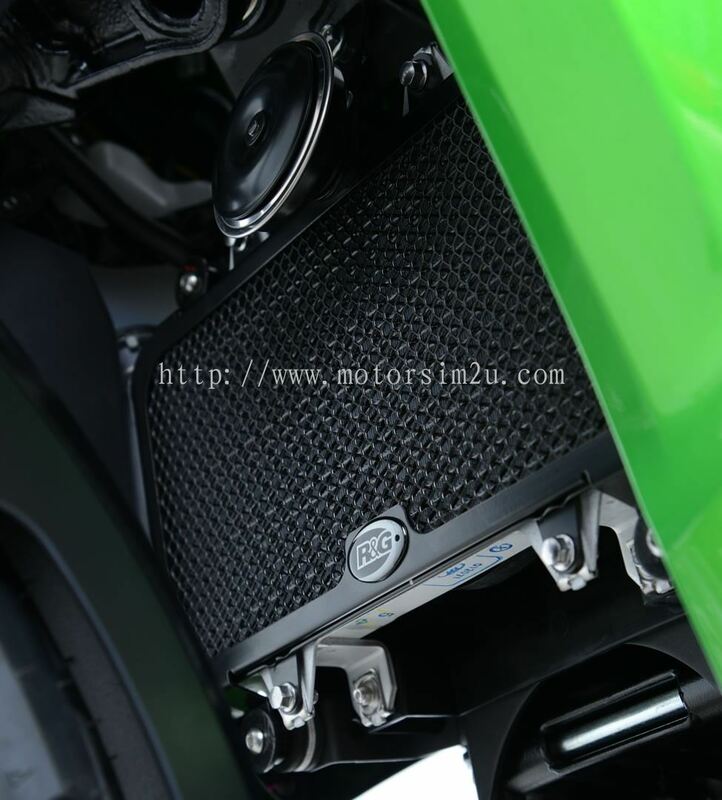 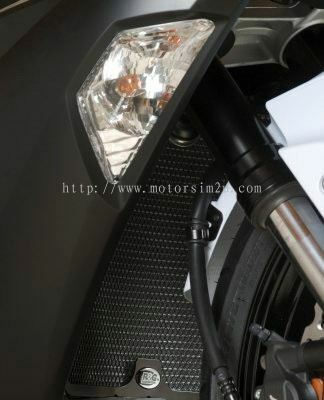 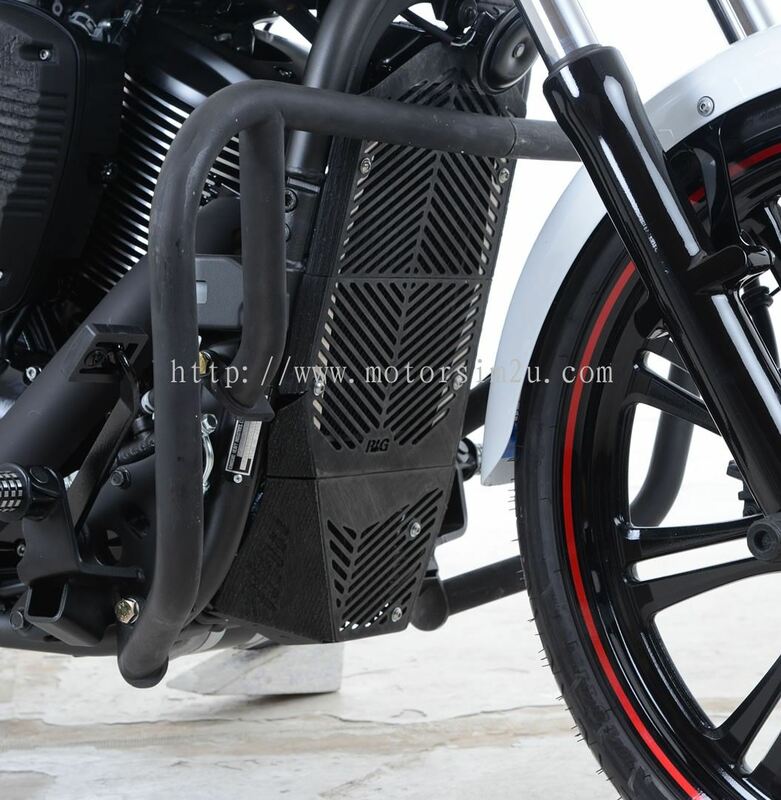 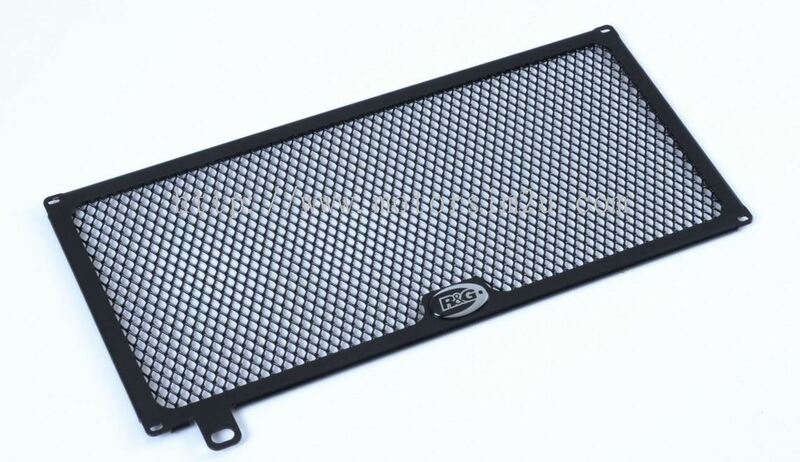 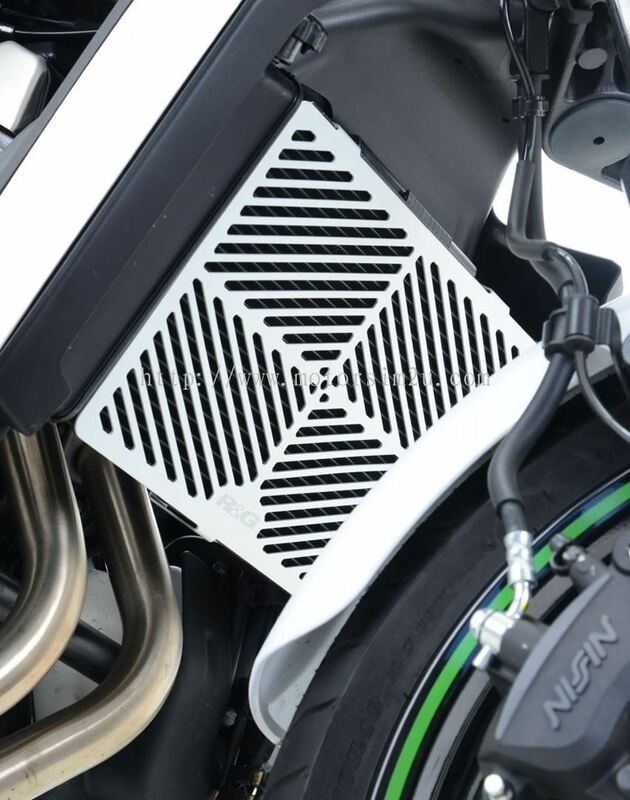 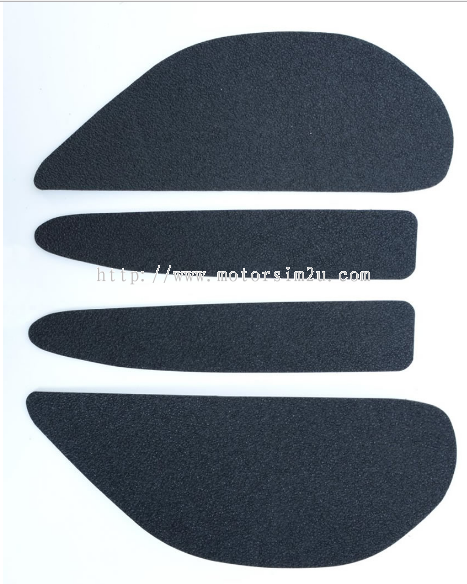 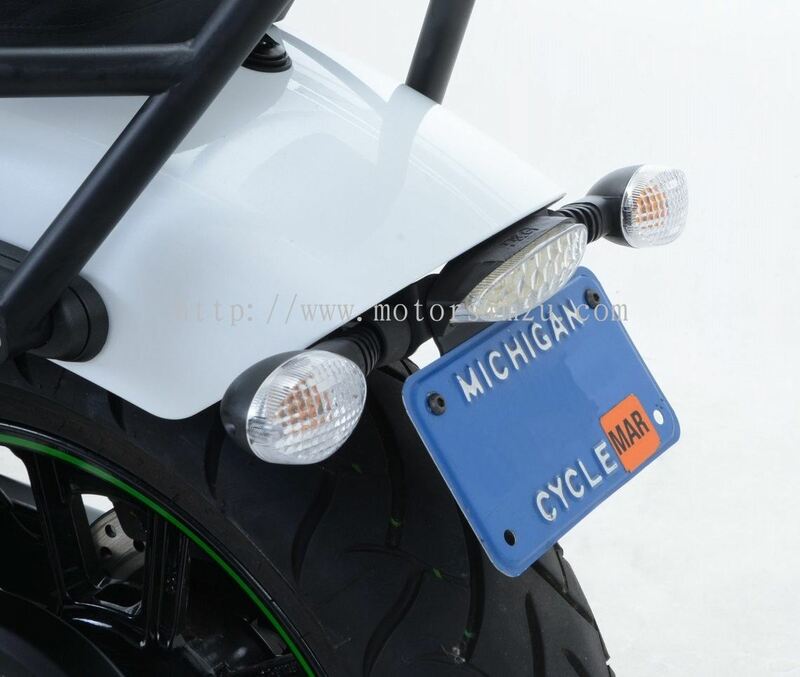 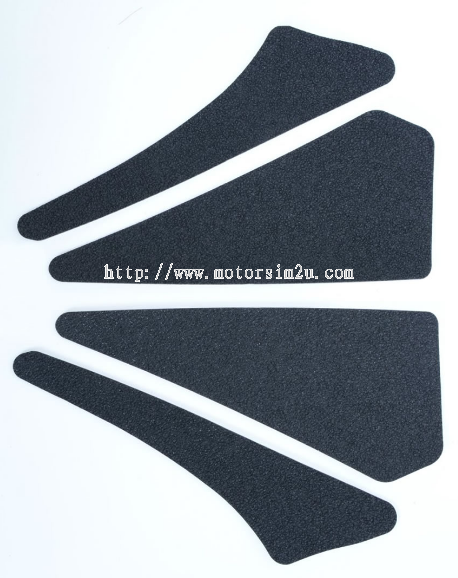 MotorSim Sdn Bhd added 23 new products in R&G - Radiator Guards (Ali) Category. 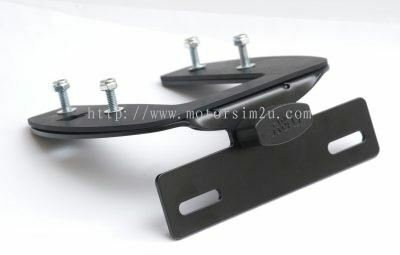 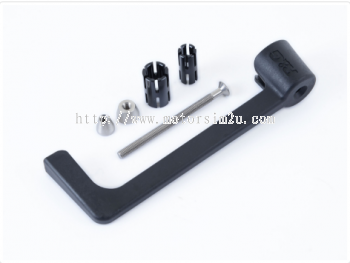 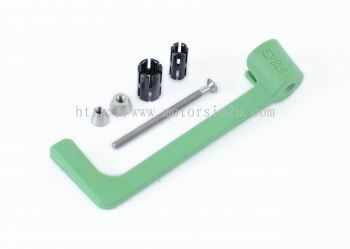 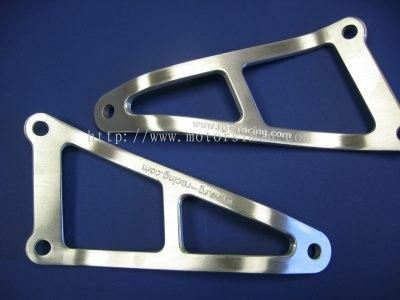 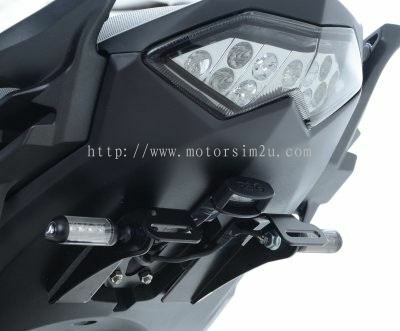 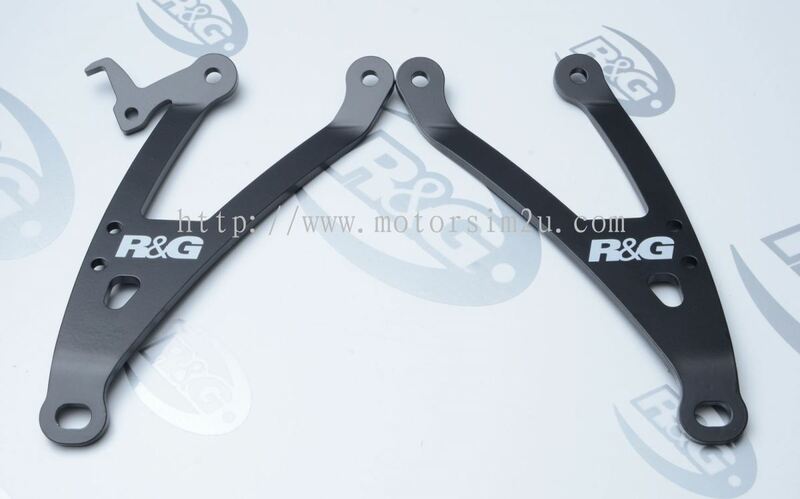 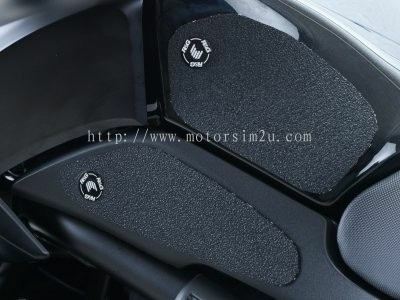 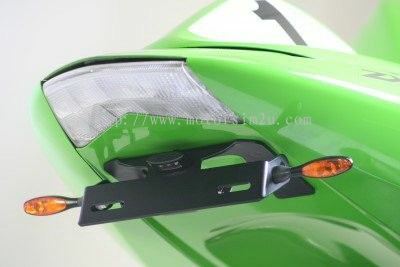 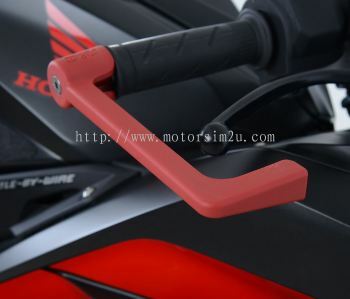 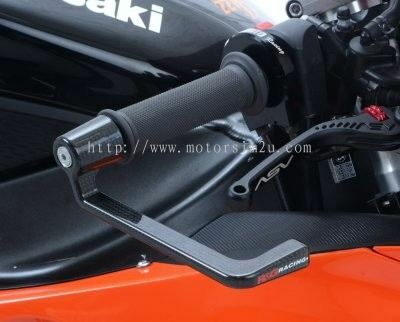 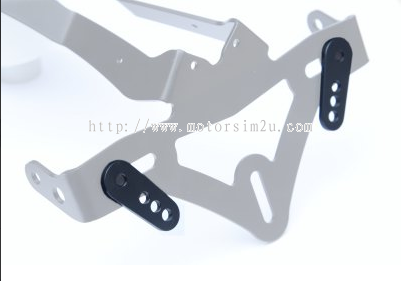 MotorSim Sdn Bhd added new product in R&G - Lever Guard Category. 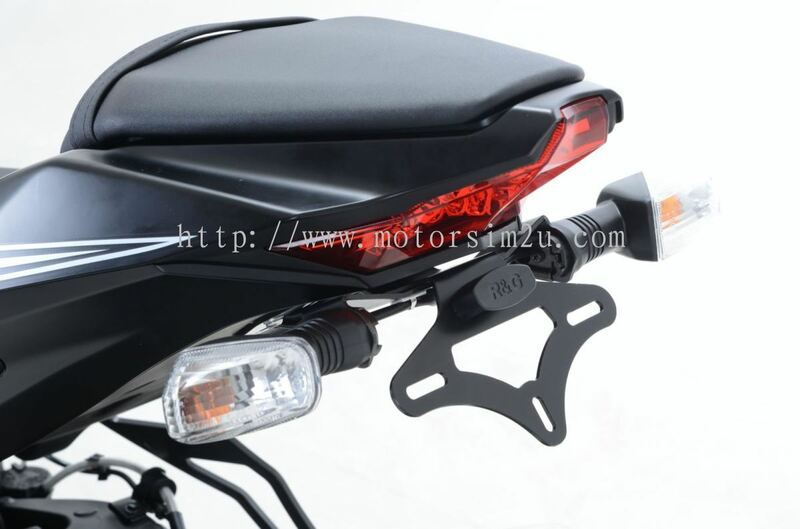 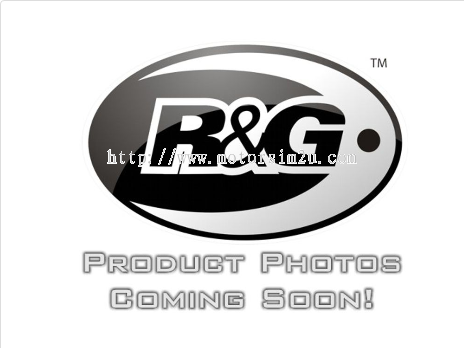 MotorSim Sdn Bhd added 5 new products in R&G - Lever Guard Category. 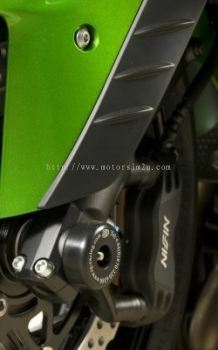 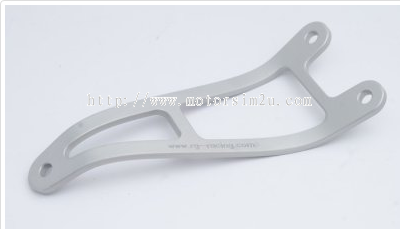 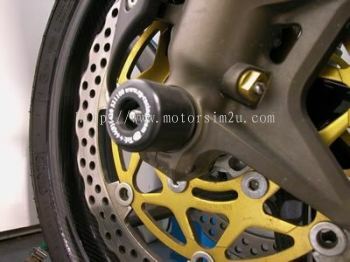 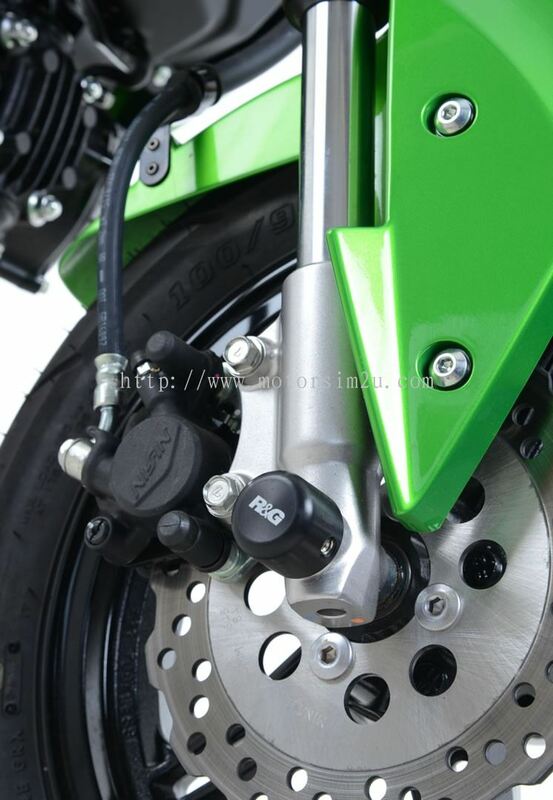 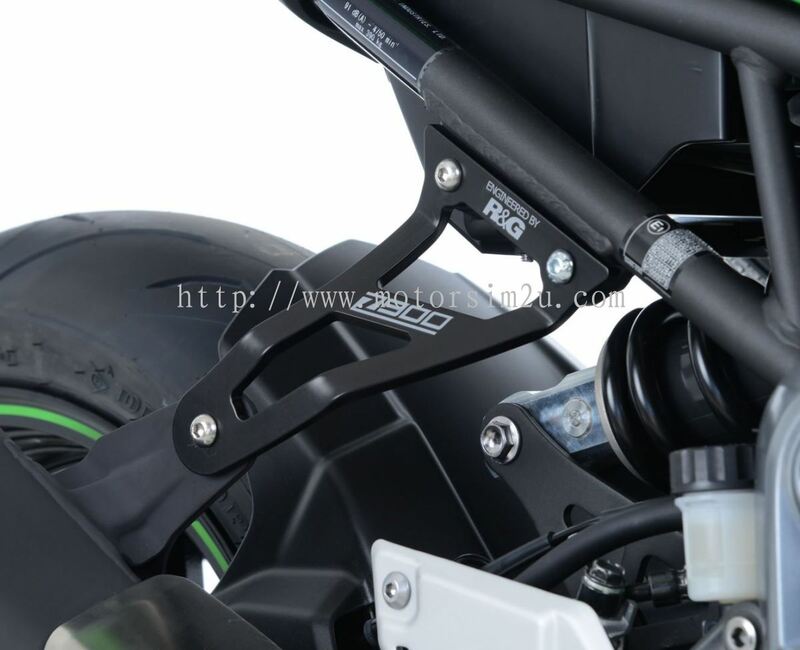 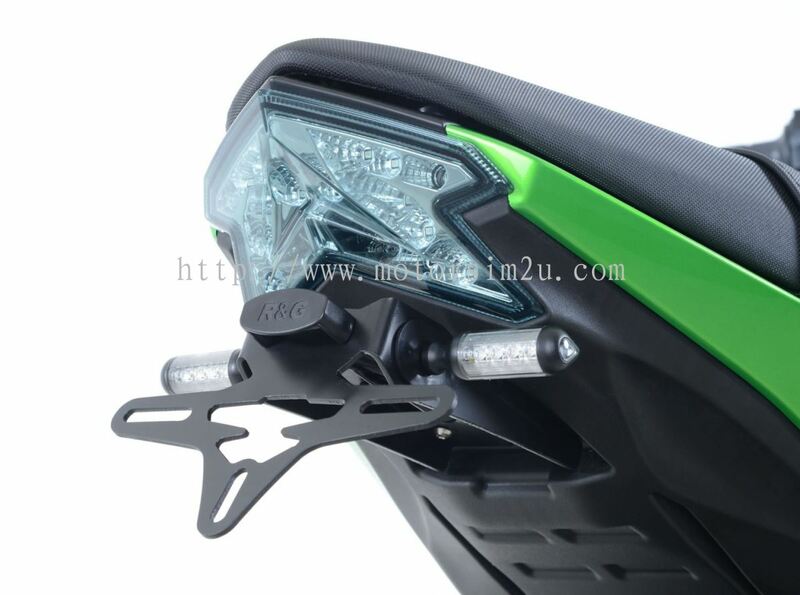 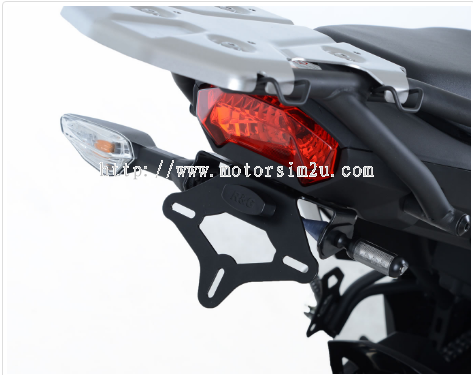 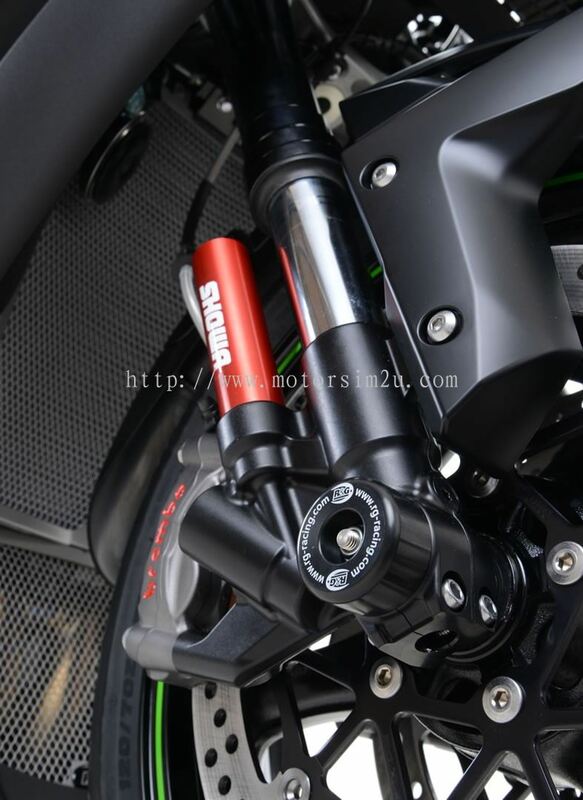 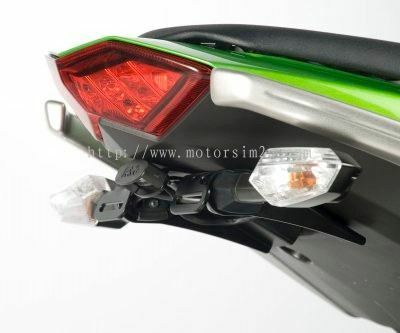 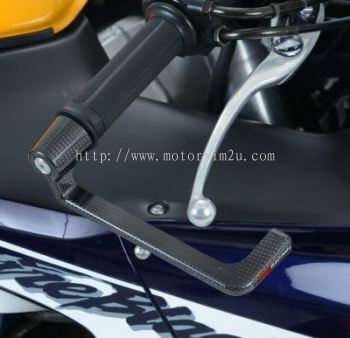 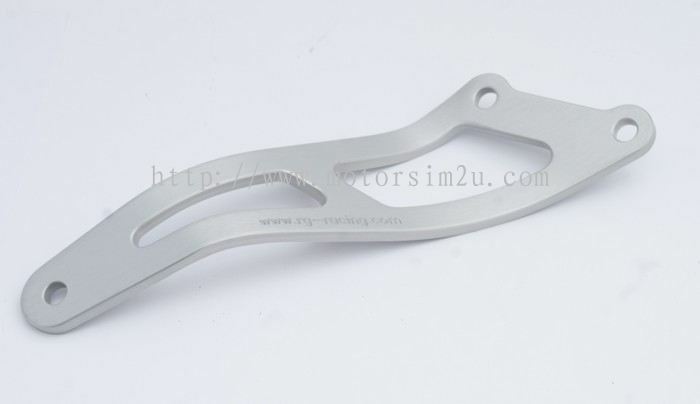 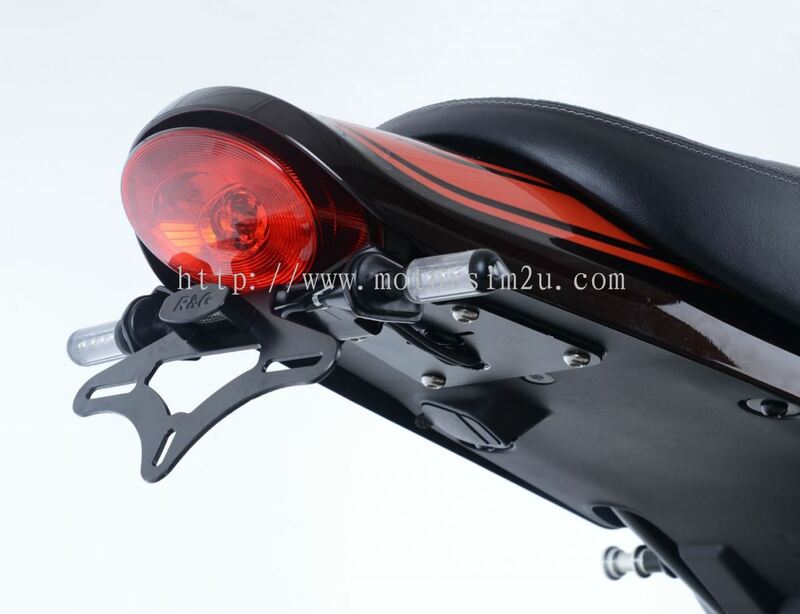 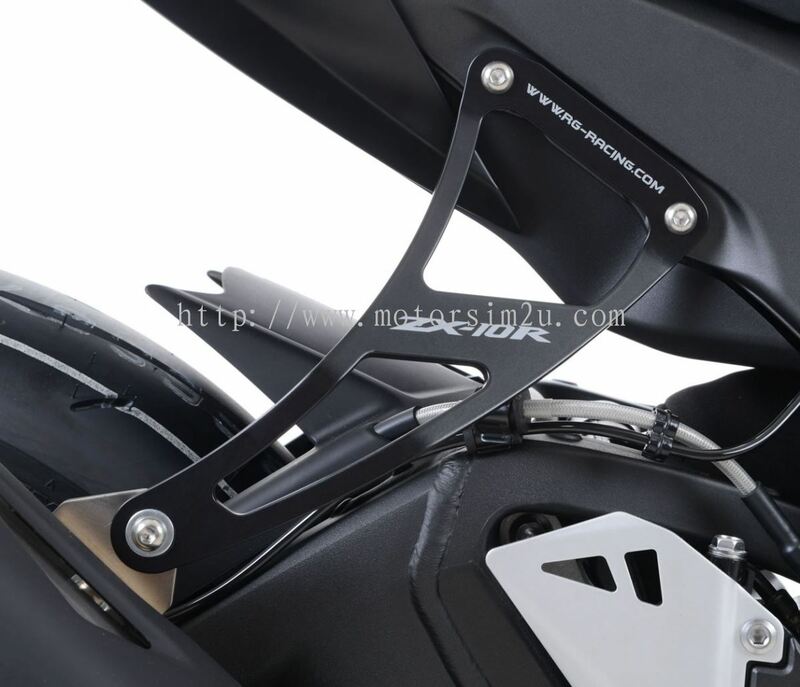 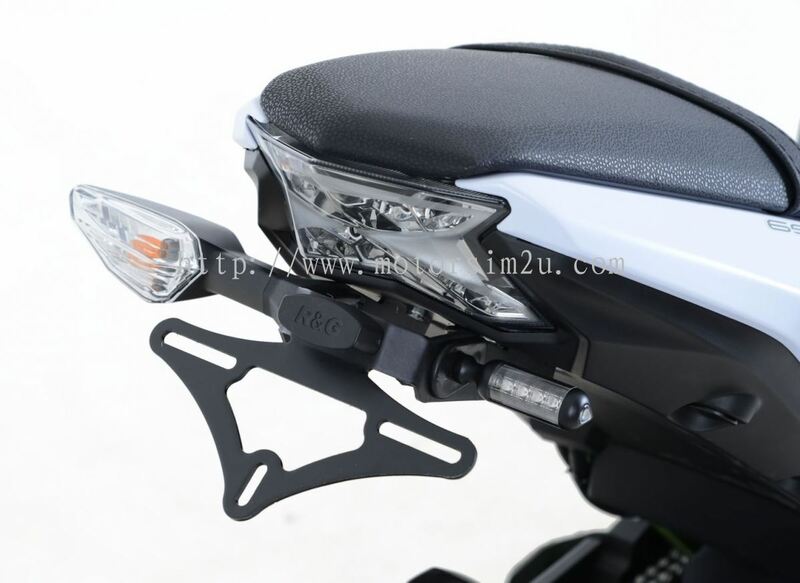 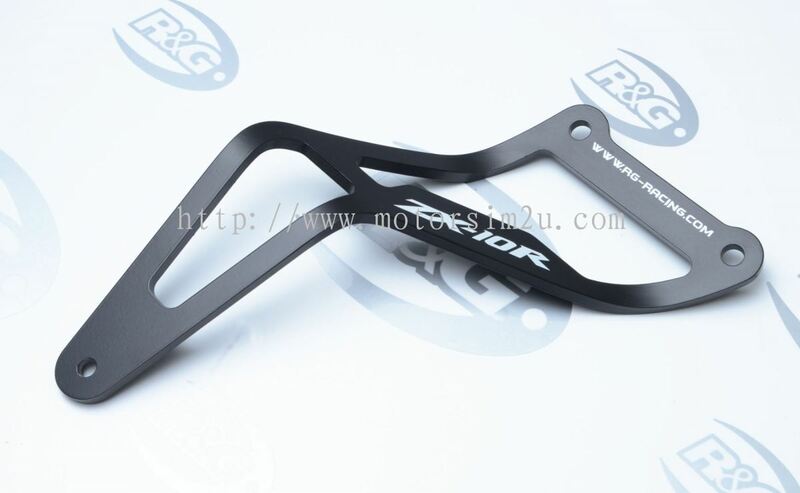 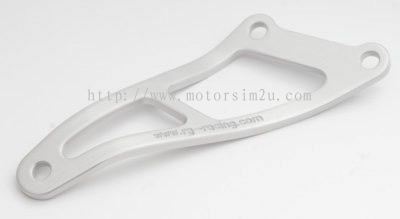 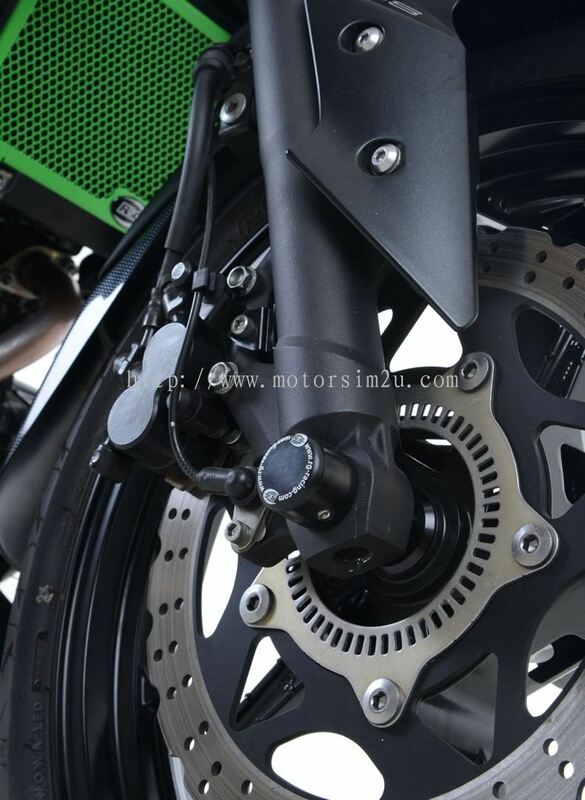 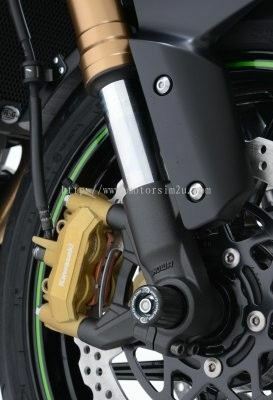 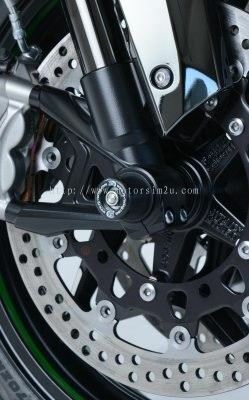 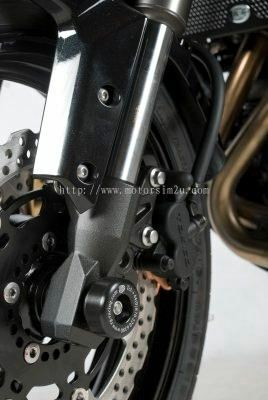 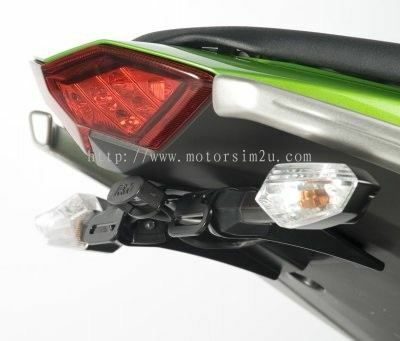 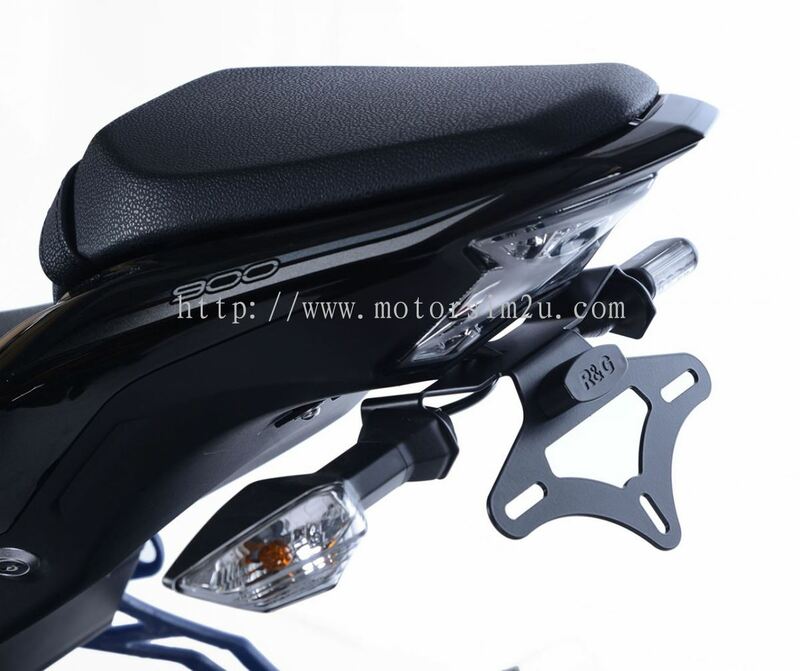 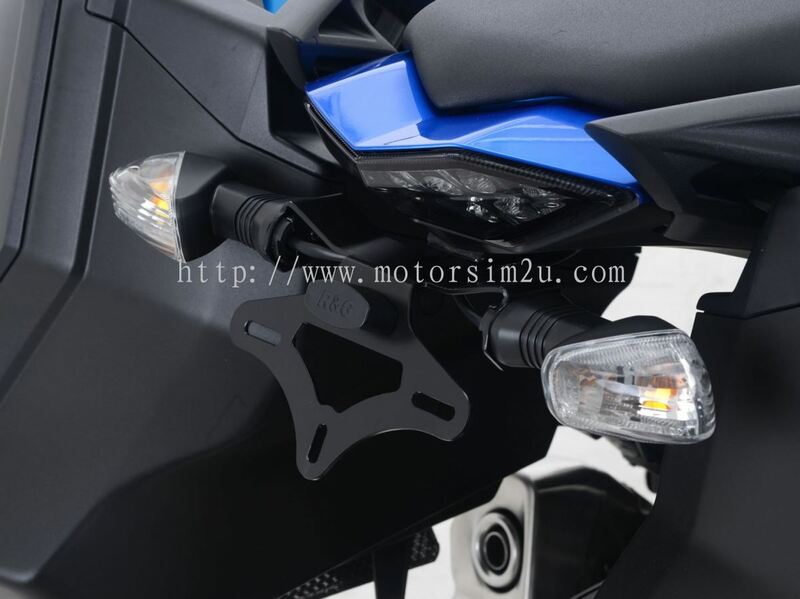 MotorSim Sdn Bhd added 26 new products in R&G - Fork Protectors Category. 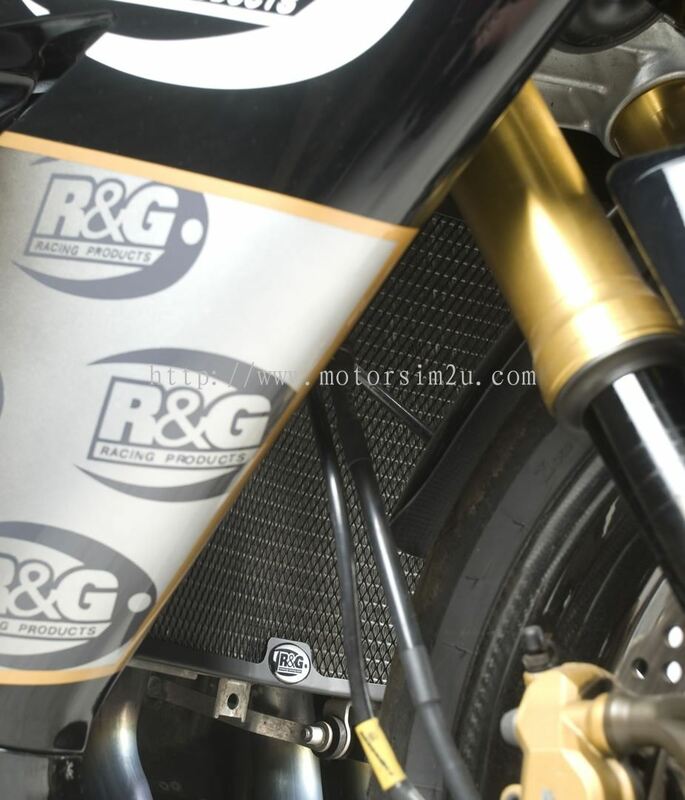 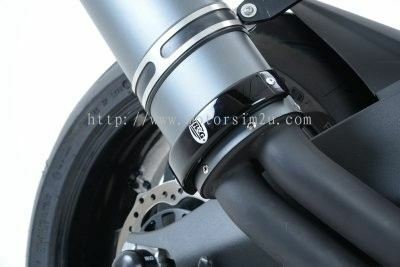 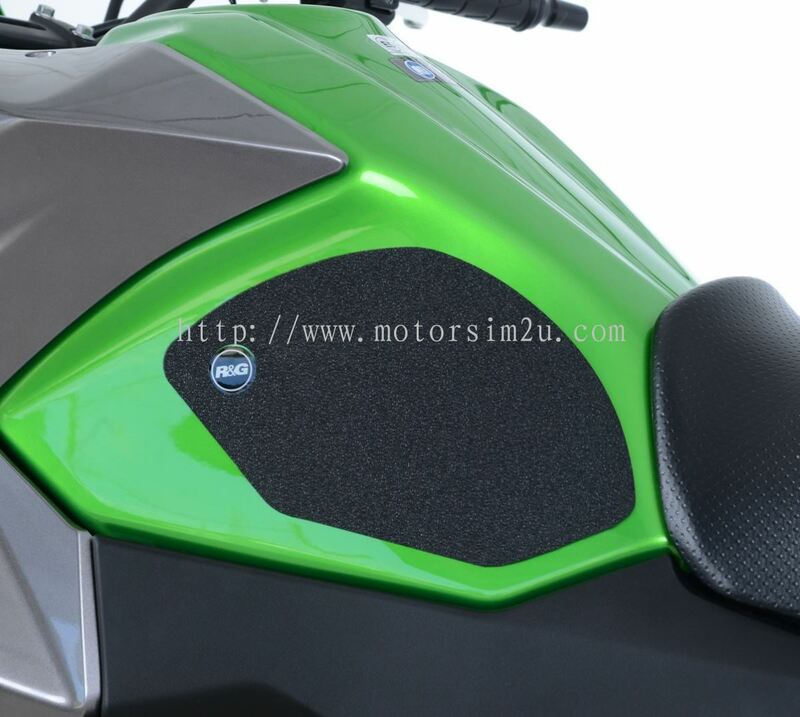 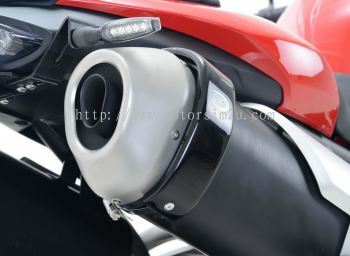 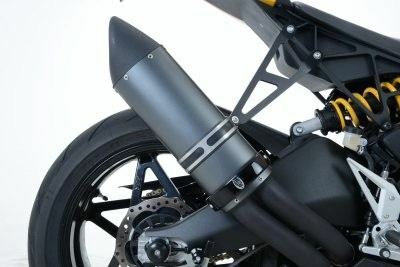 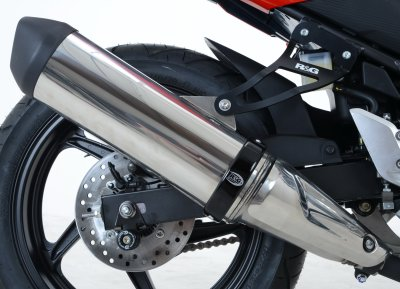 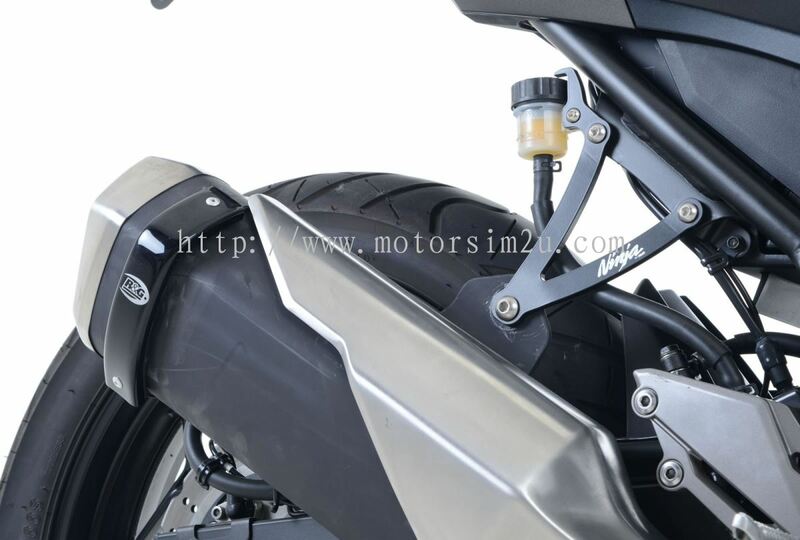 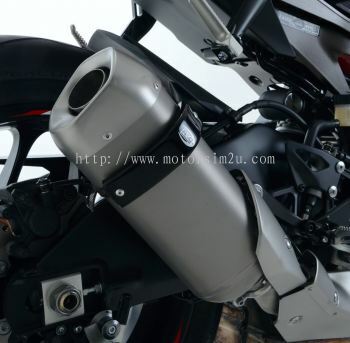 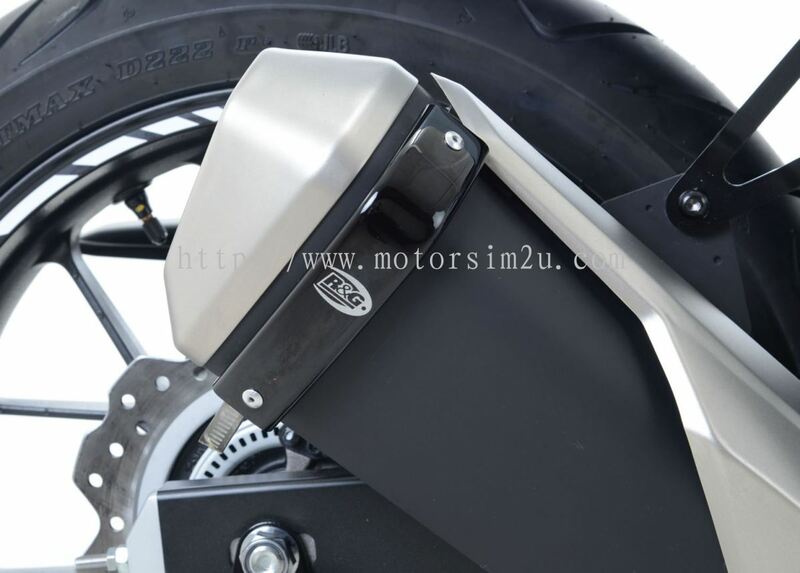 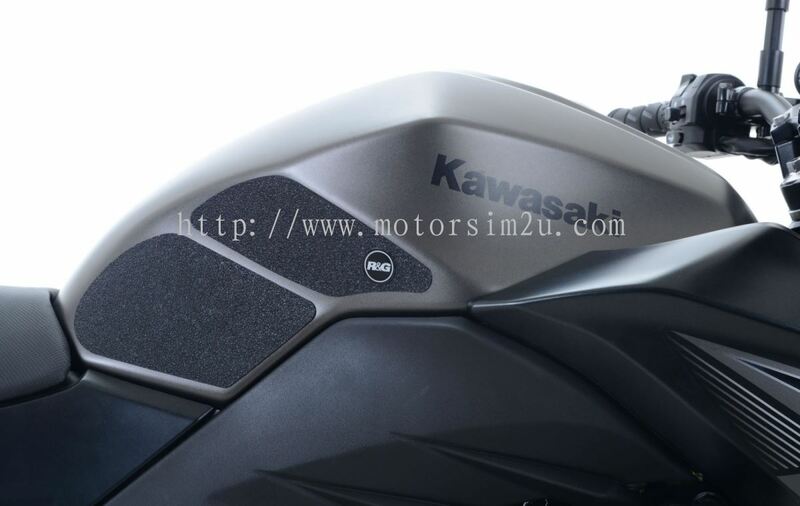 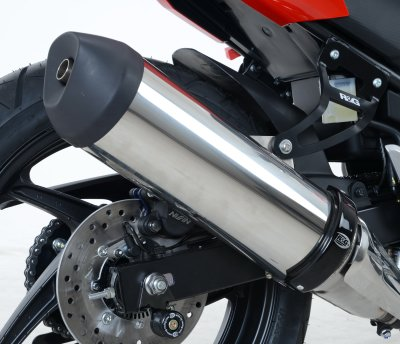 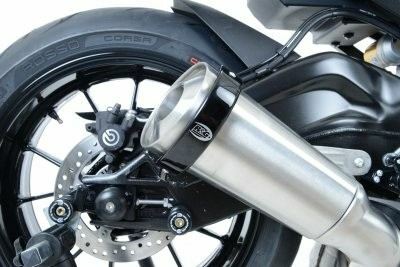 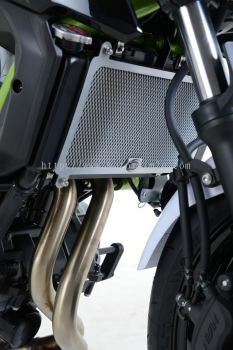 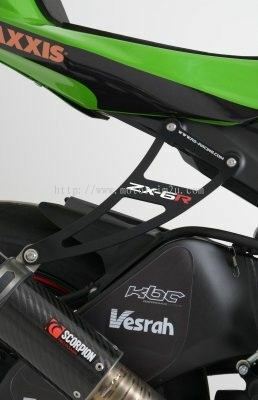 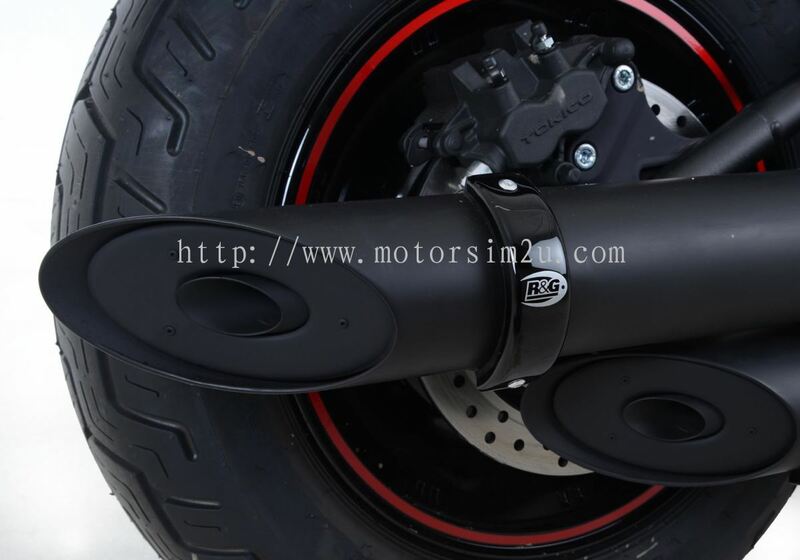 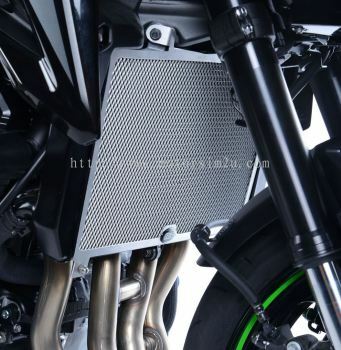 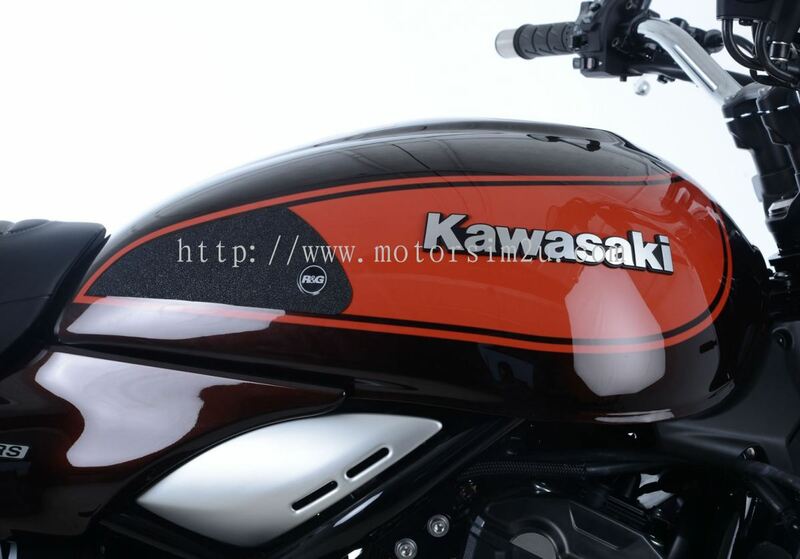 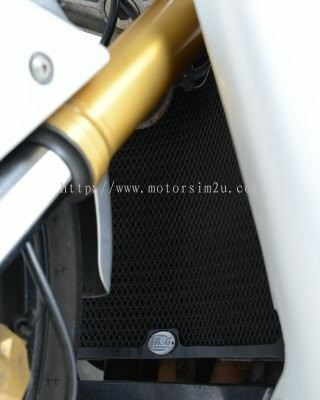 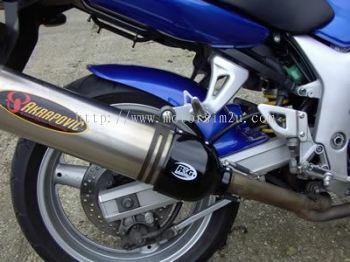 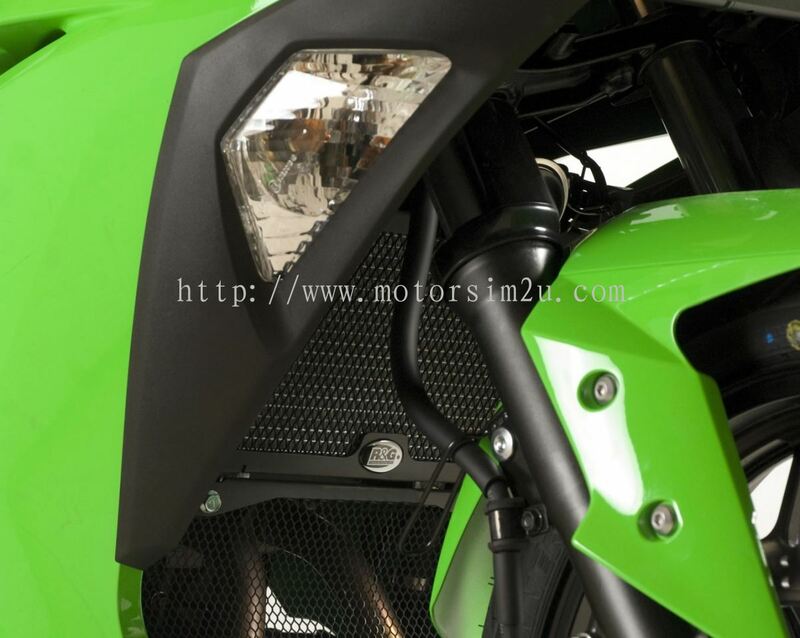 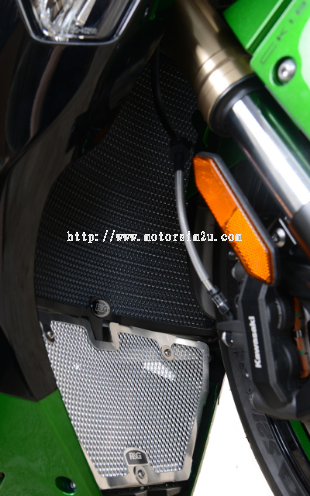 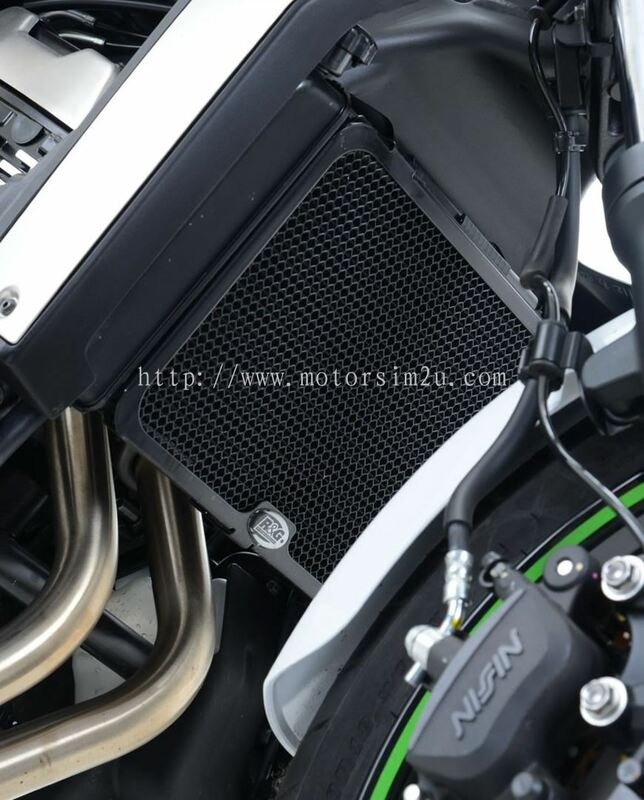 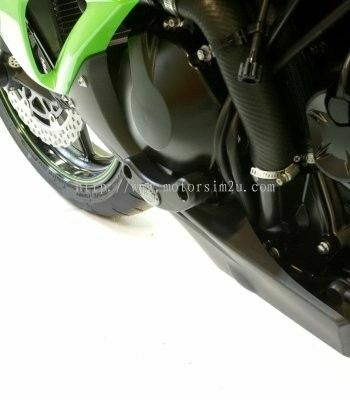 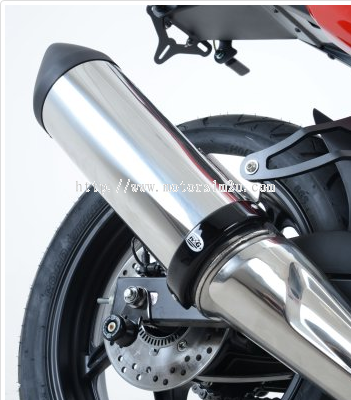 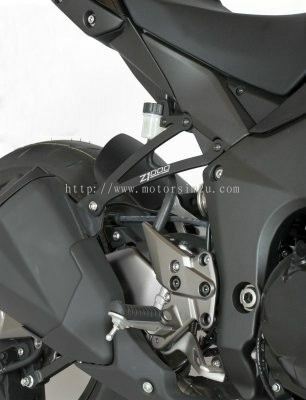 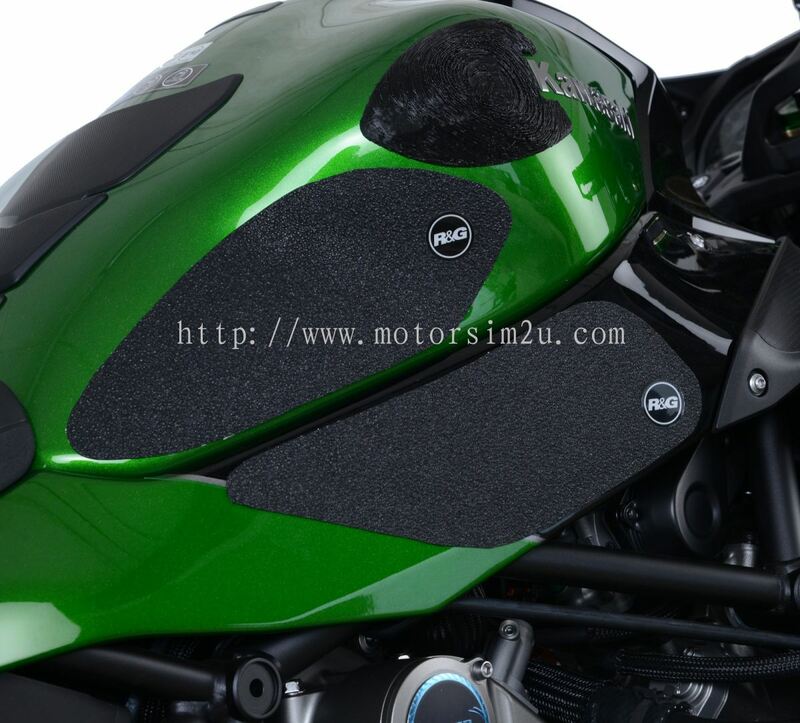 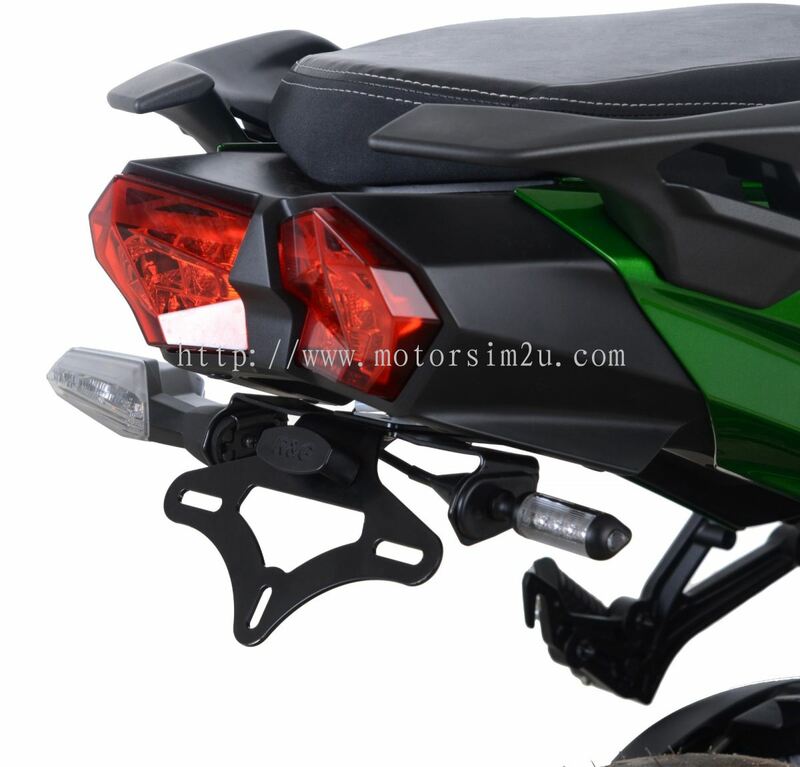 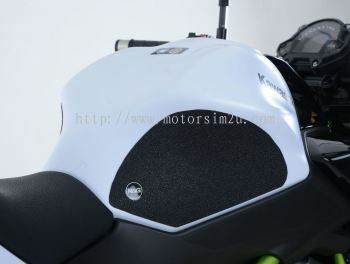 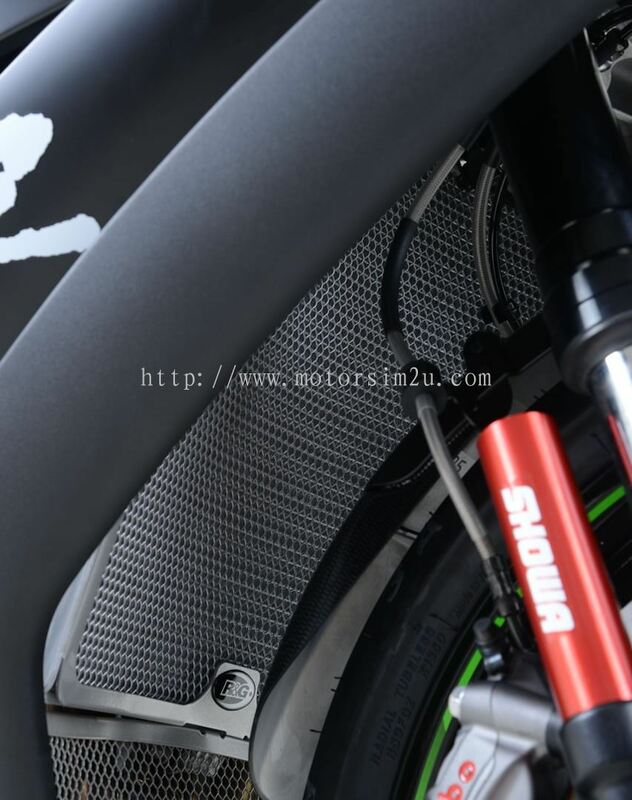 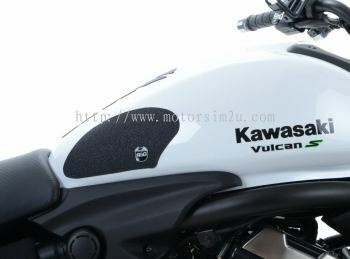 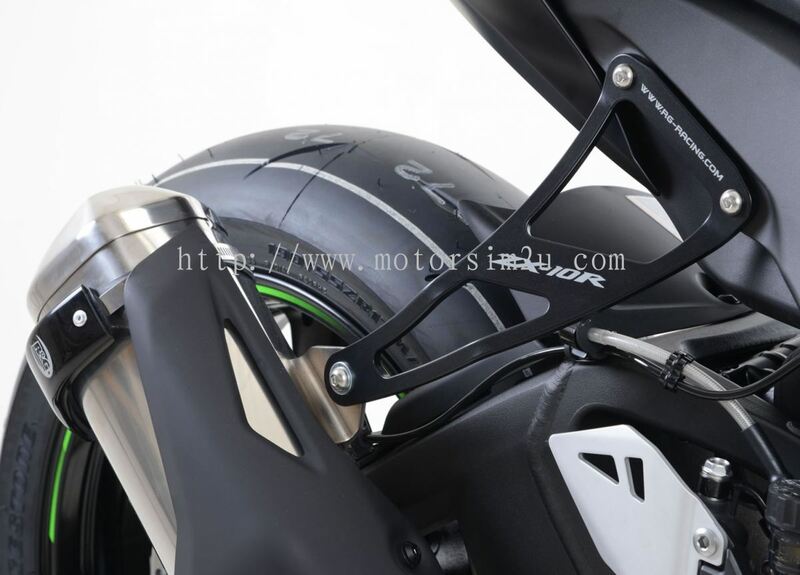 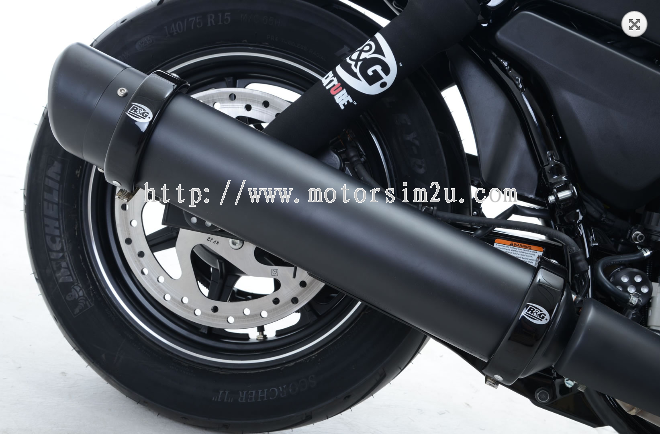 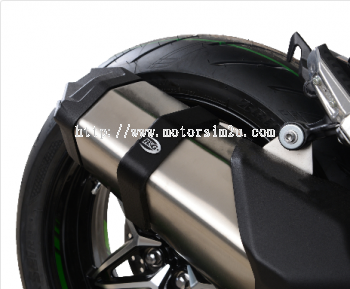 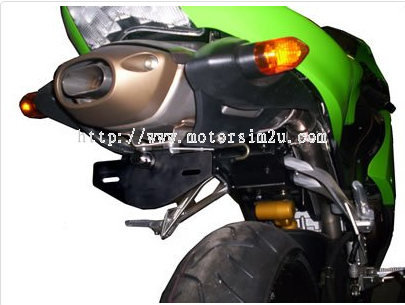 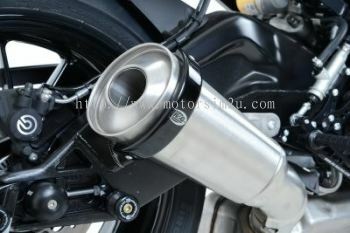 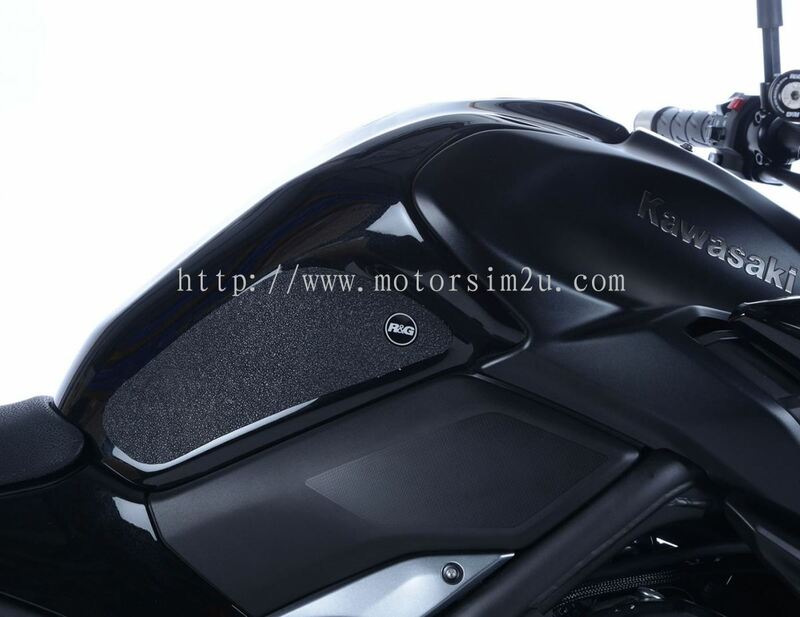 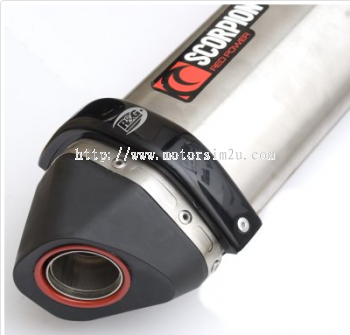 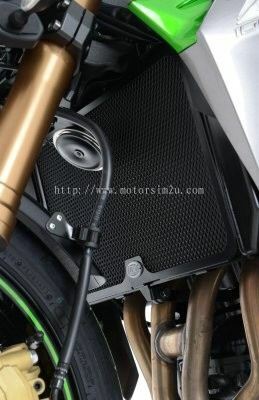 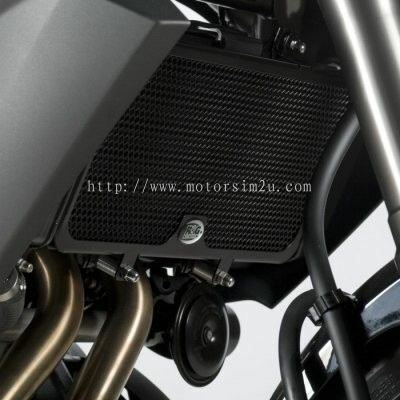 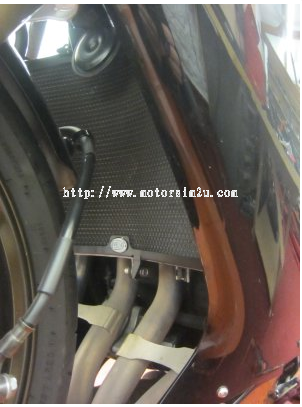 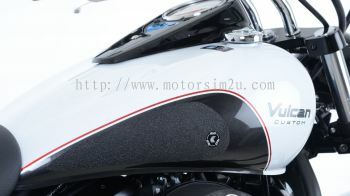 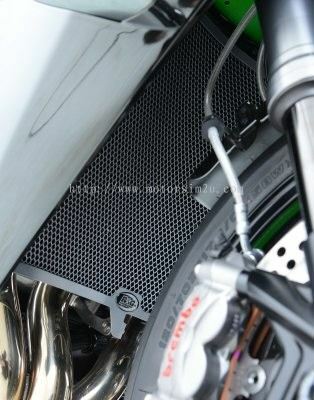 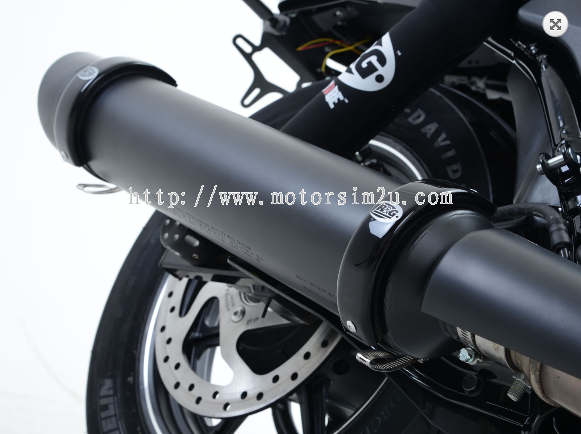 MotorSim Sdn Bhd added 4 new products in R&G - Exhaust Protectors Category. 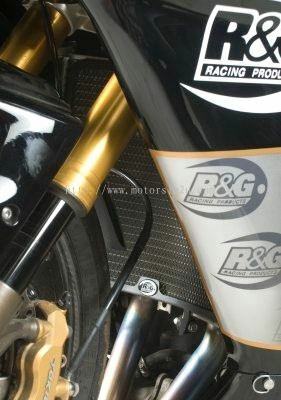 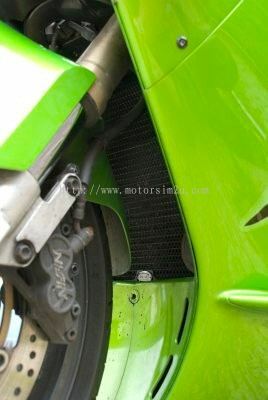 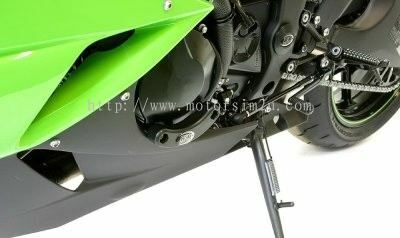 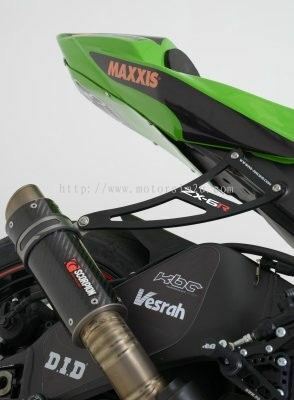 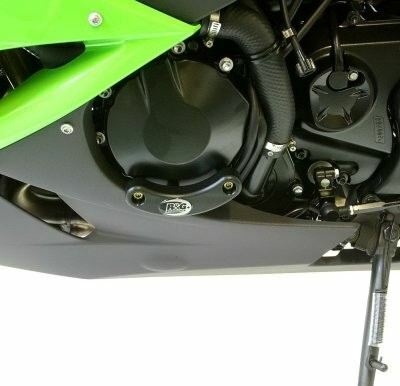 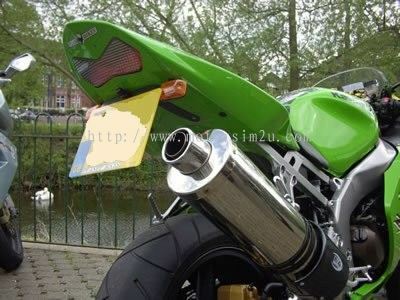 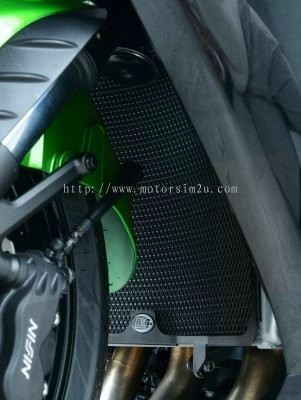 MotorSim Sdn Bhd added new product in R&G - Exhaust Protectors Category. 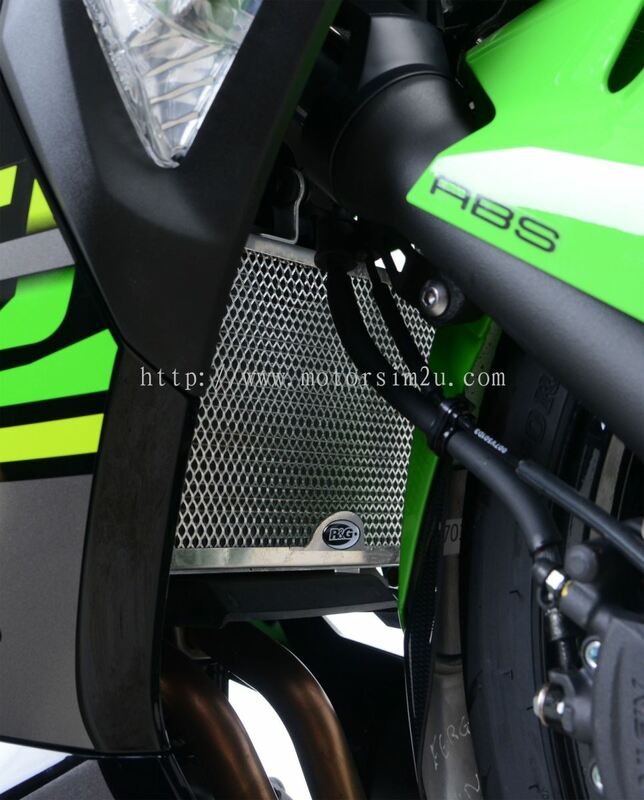 MotorSim Sdn Bhd added 3 new products in R&G - Exhaust Protectors Category. 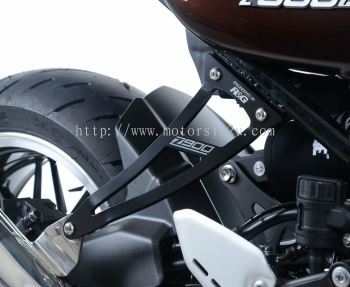 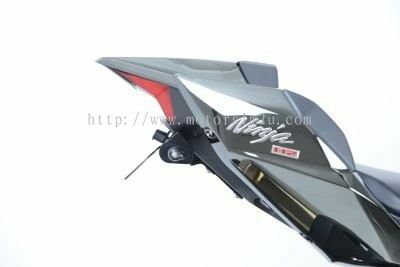 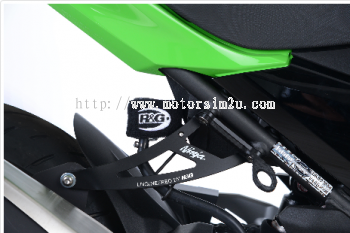 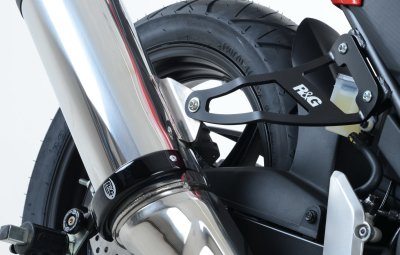 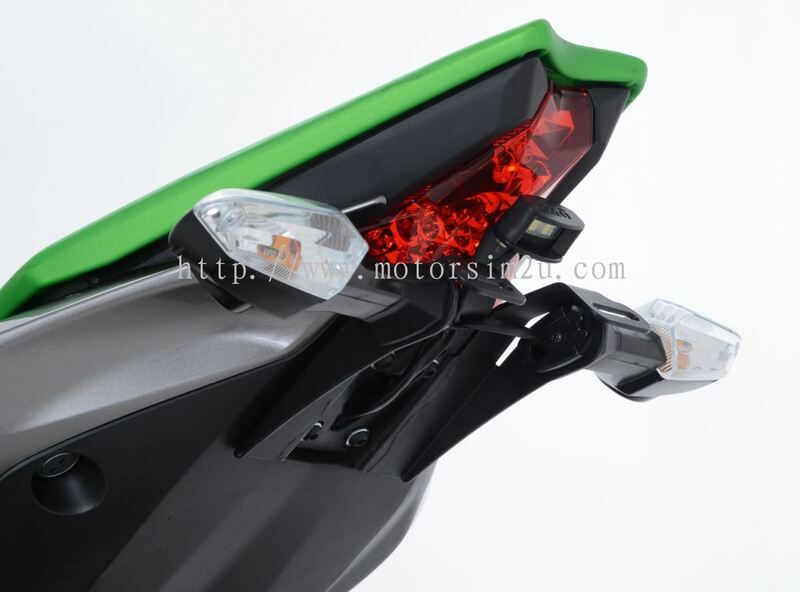 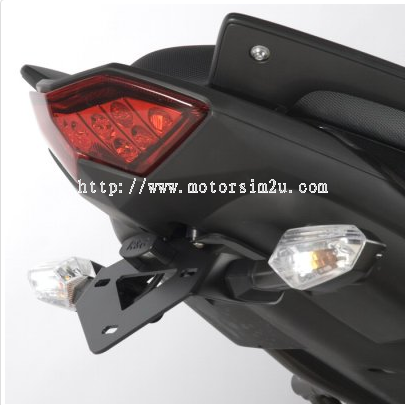 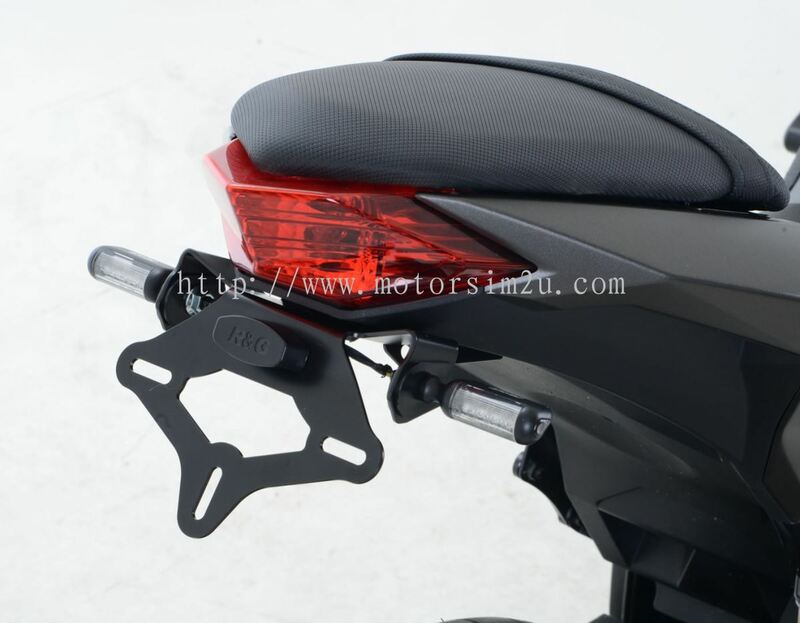 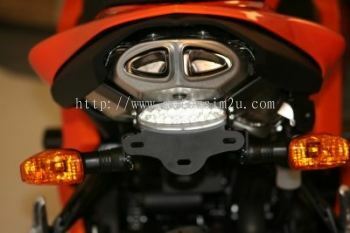 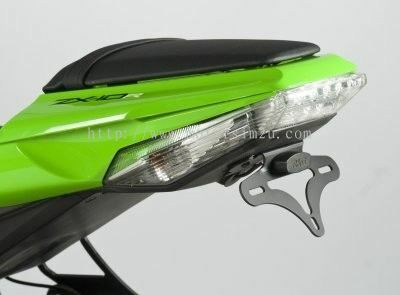 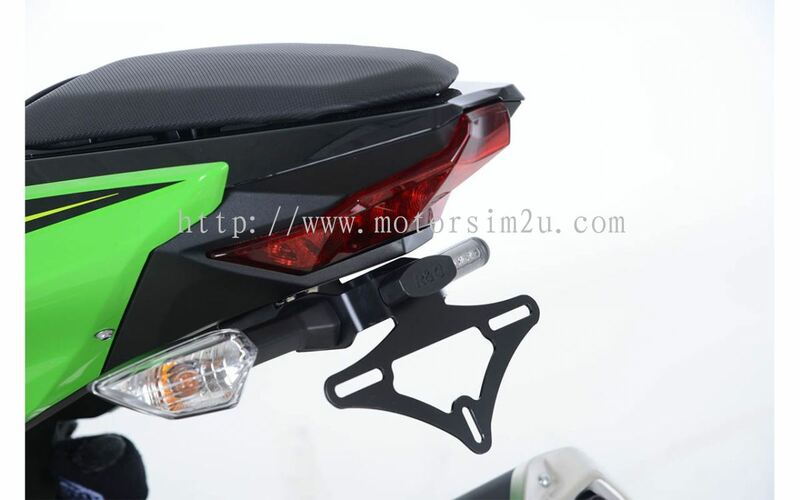 MotorSim Sdn Bhd added 22 new products in R&G - Exhaust Hangers Category. 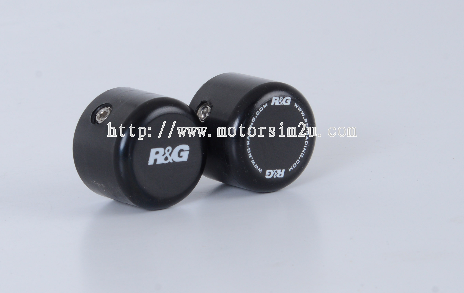 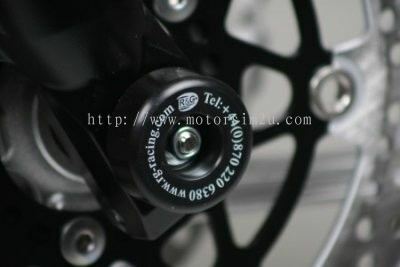 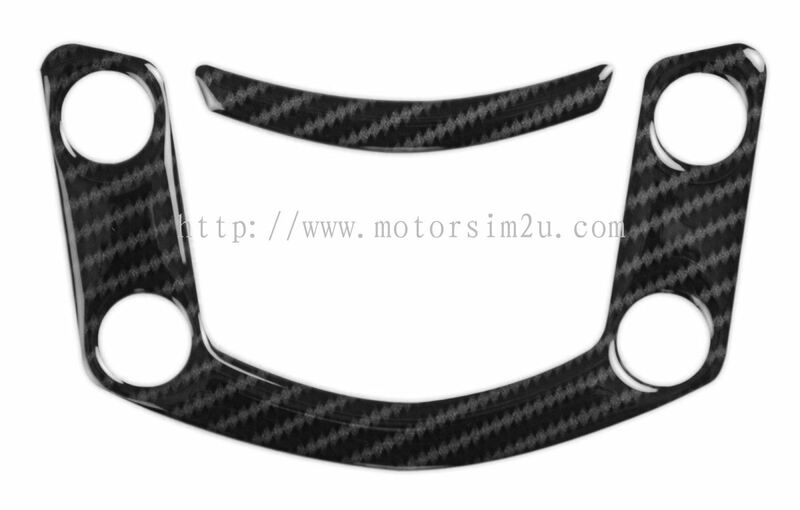 MotorSim Sdn Bhd added new product in R&G - Engine Case Sliders Category.